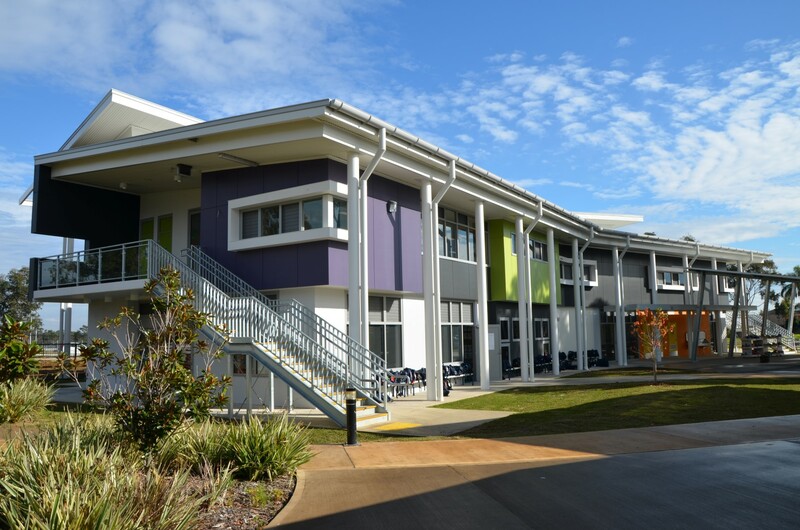 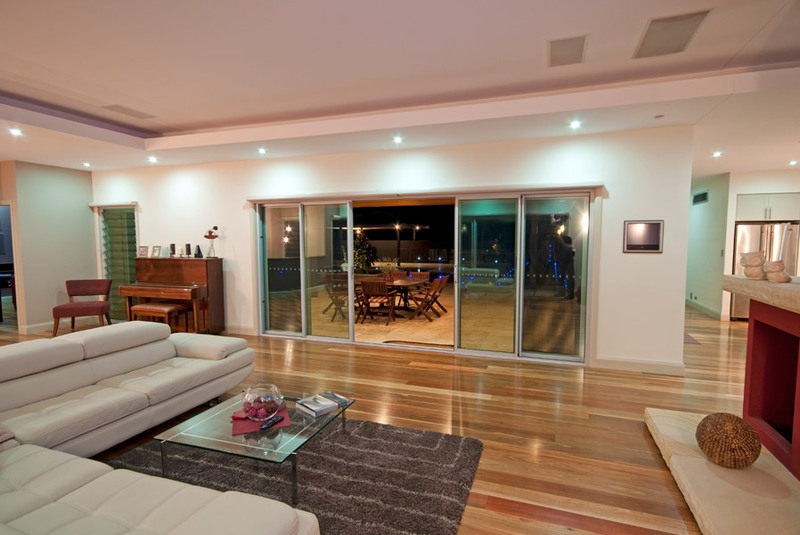 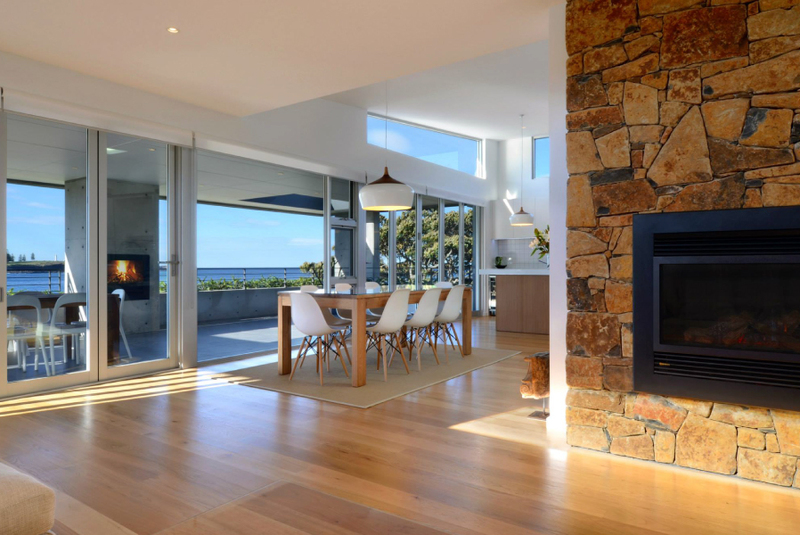 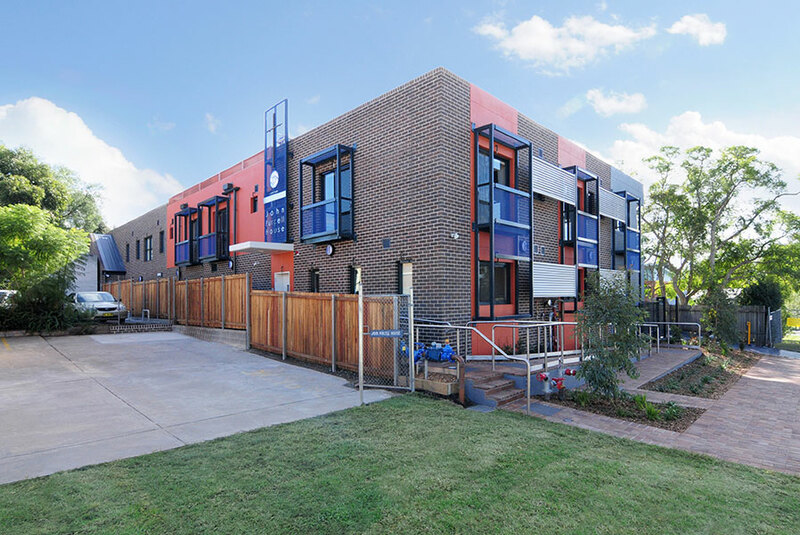 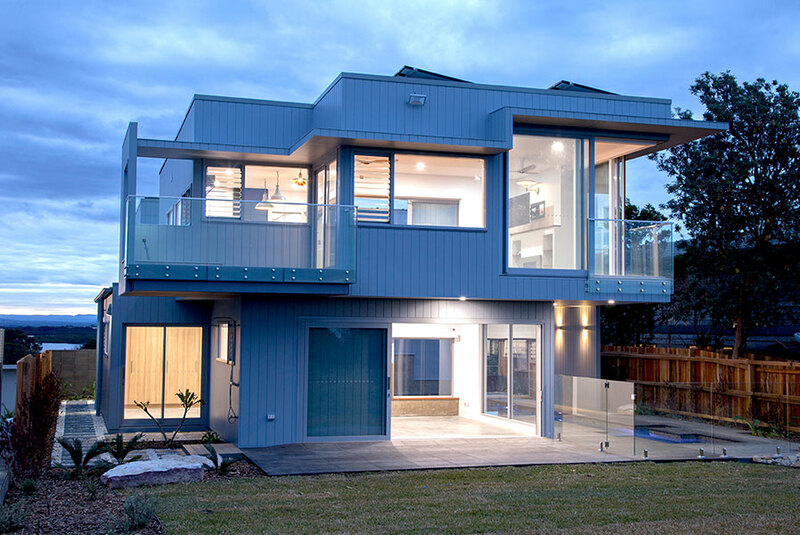 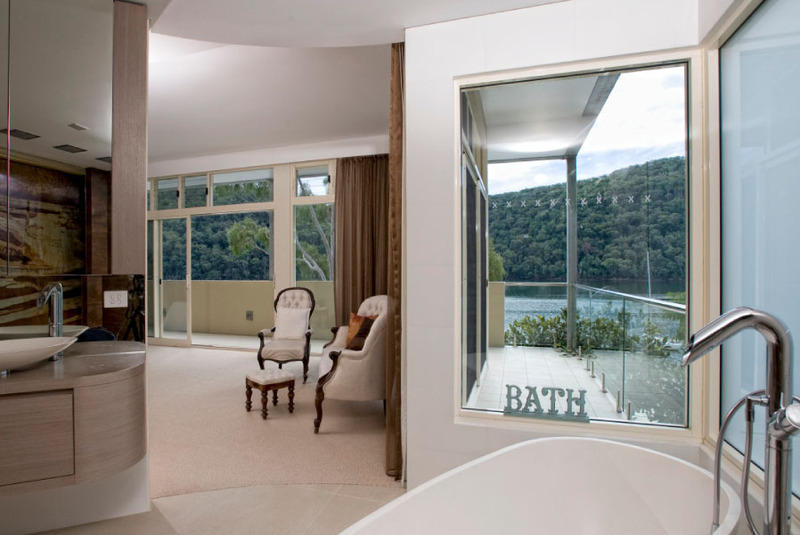 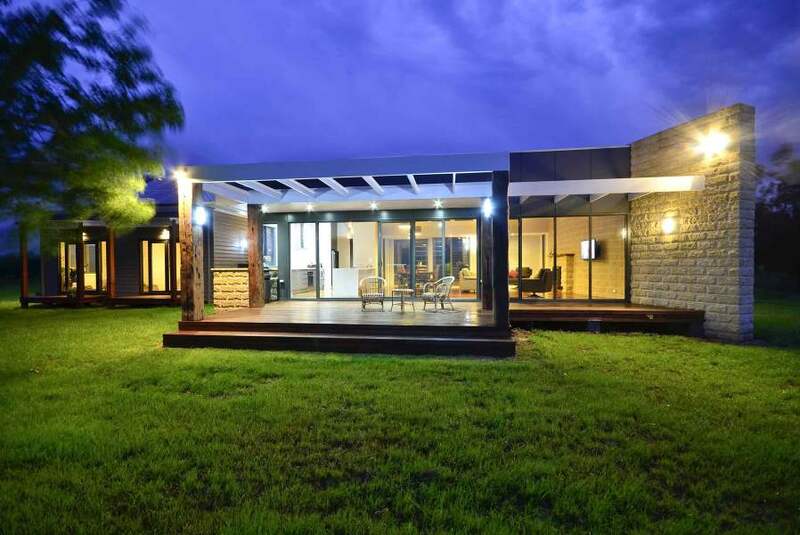 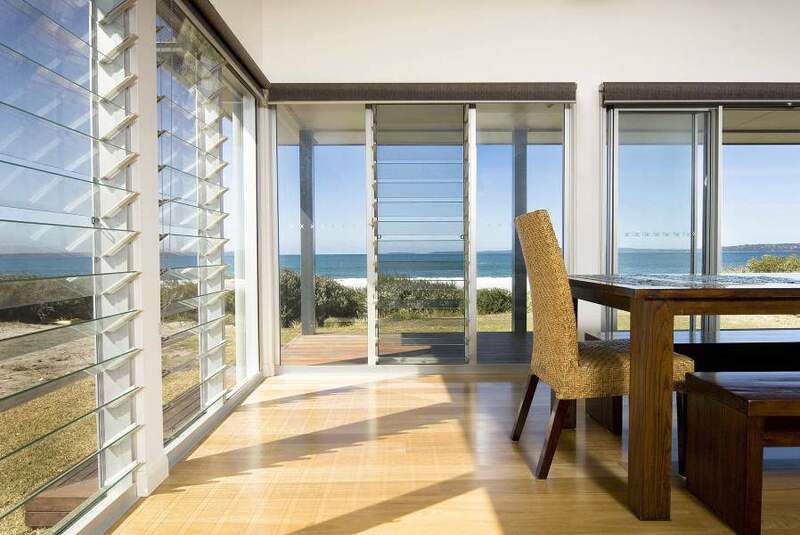 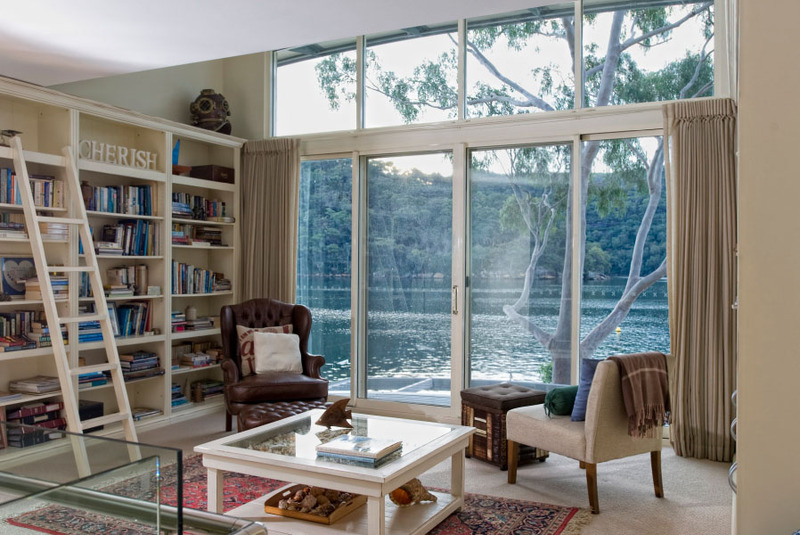 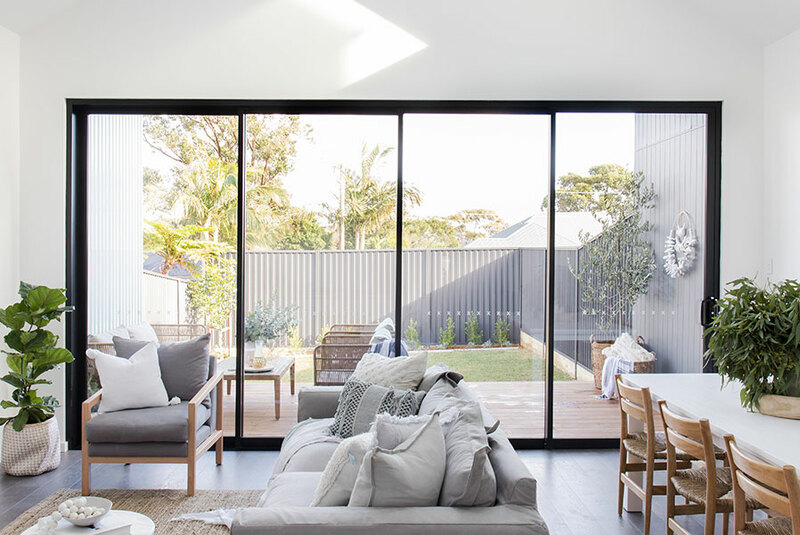 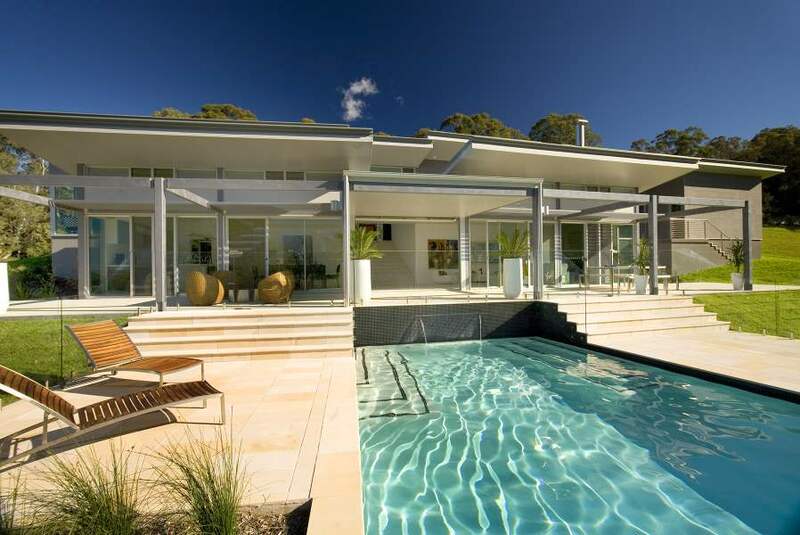 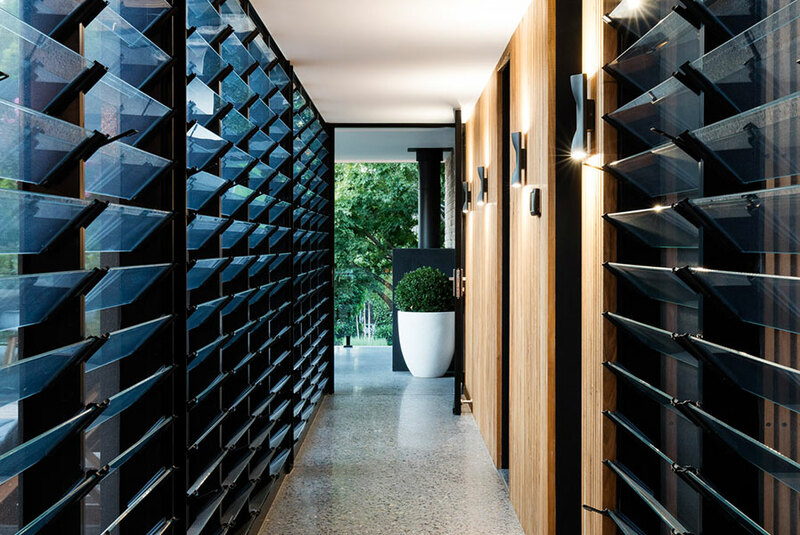 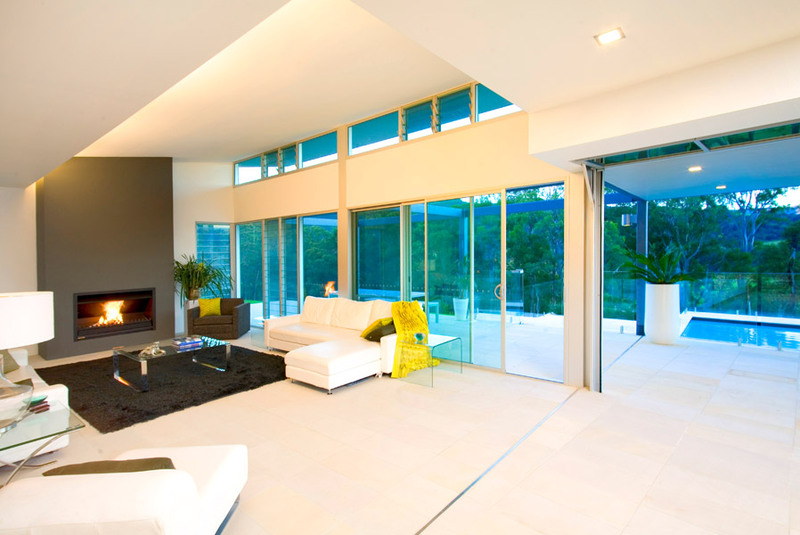 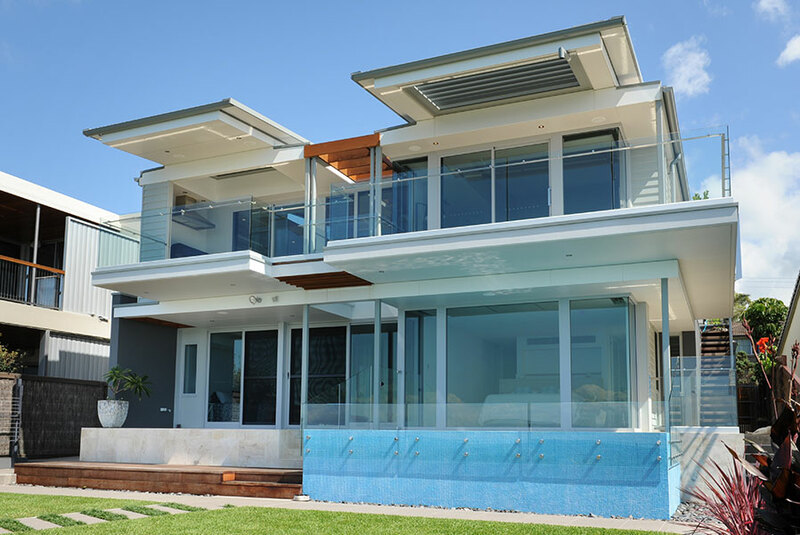 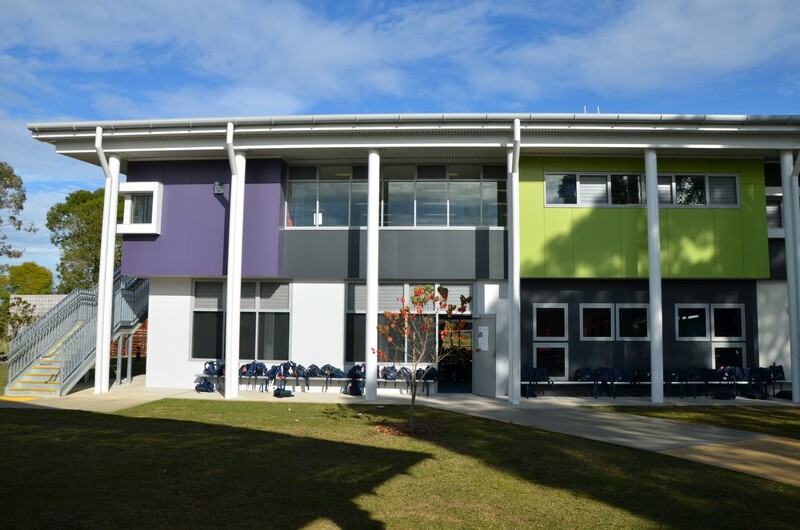 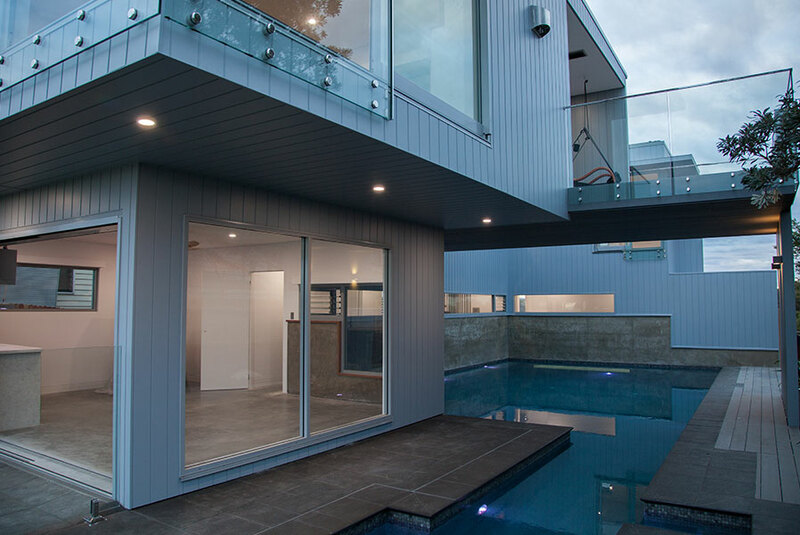 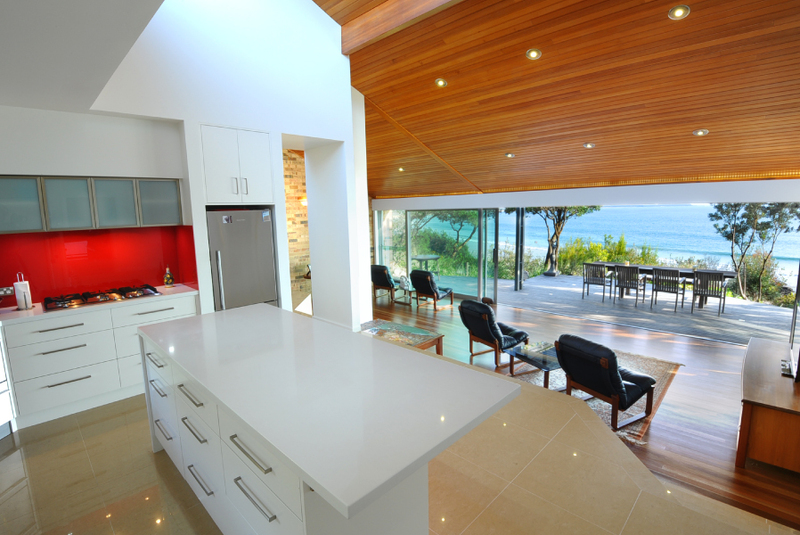 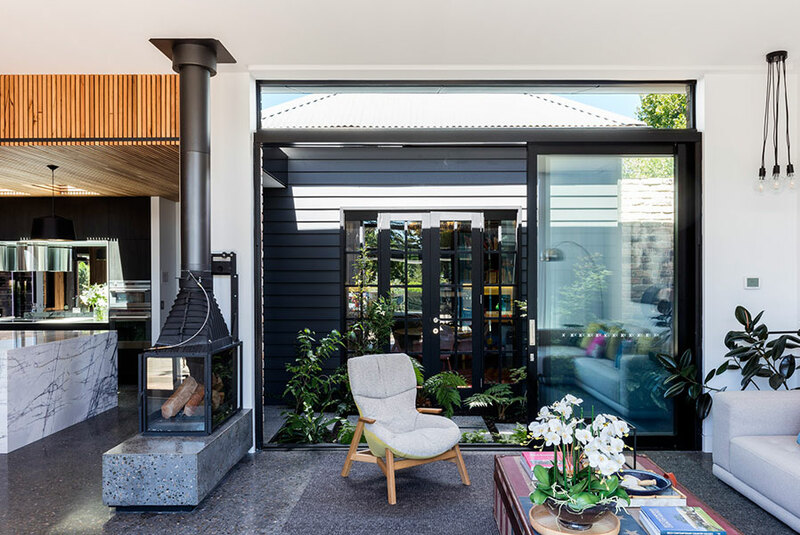 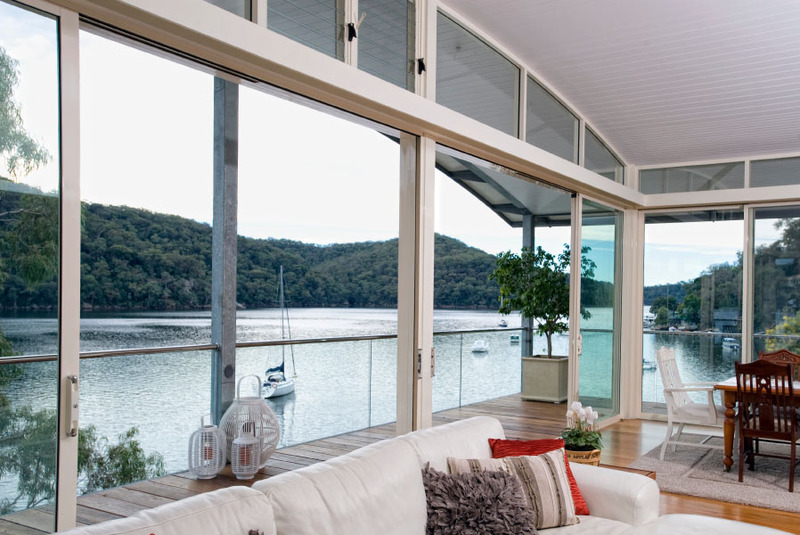 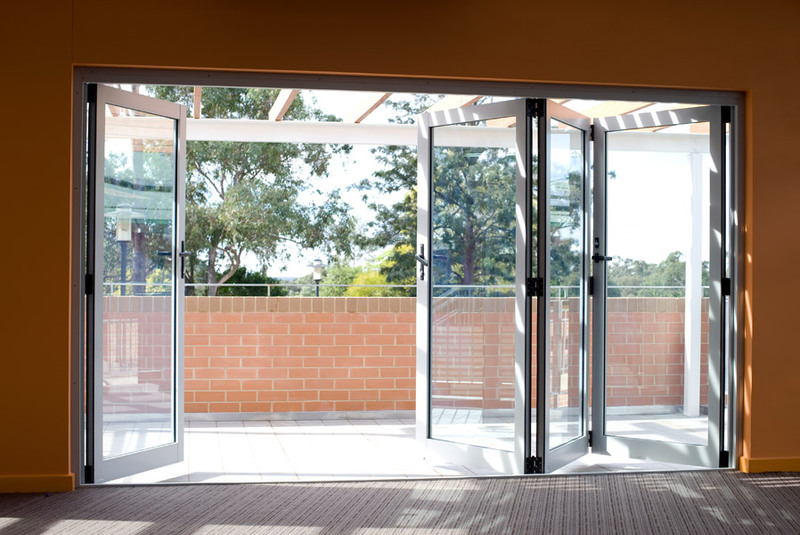 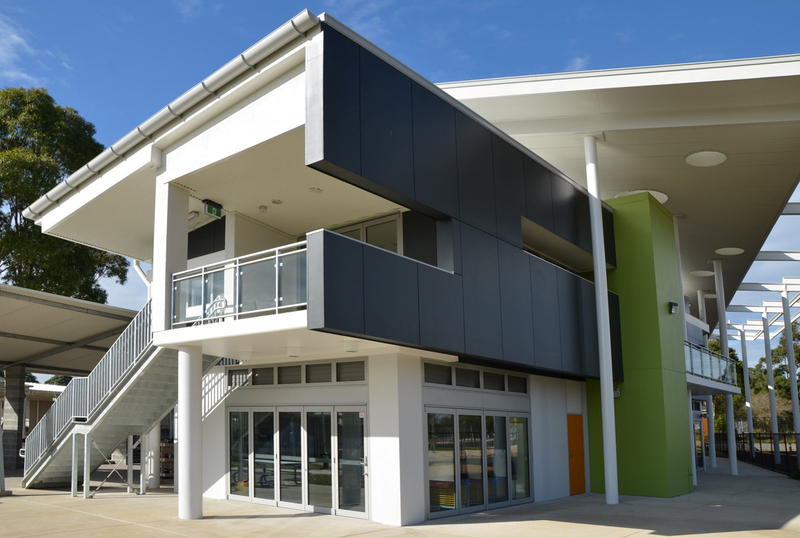 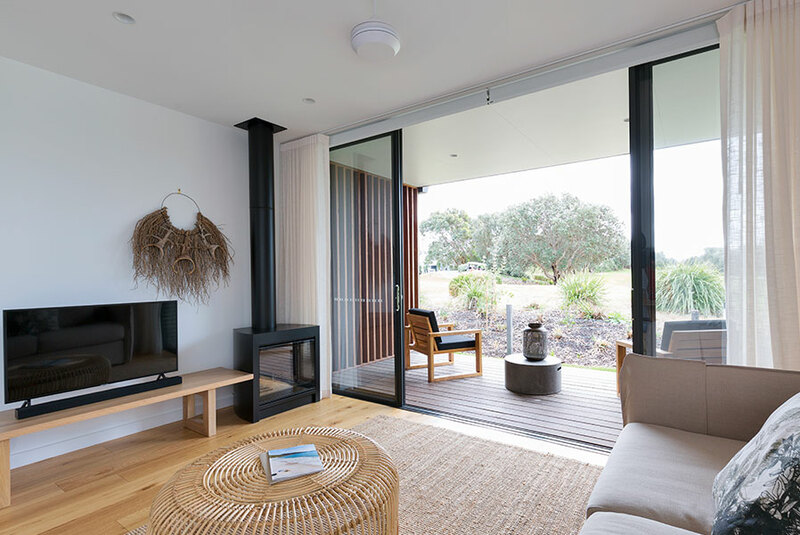 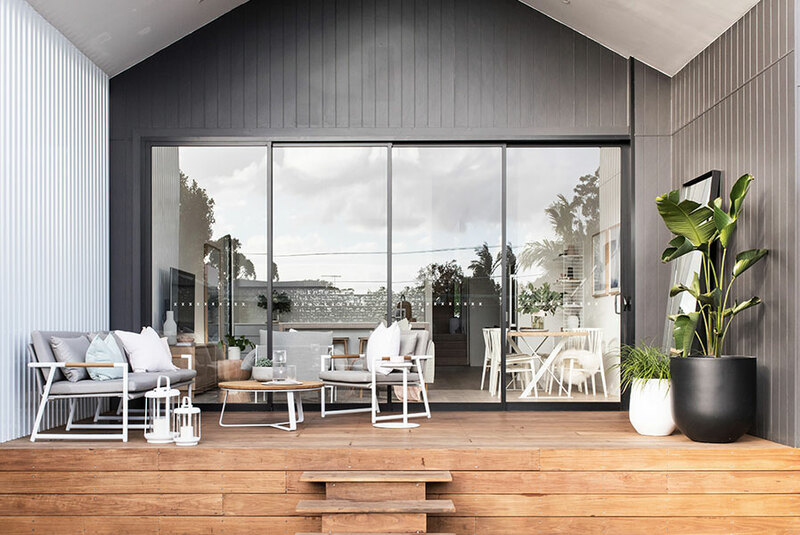 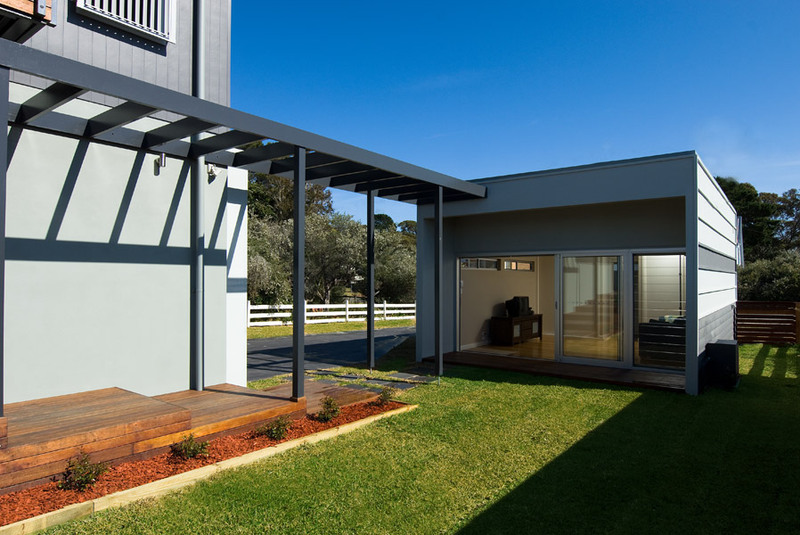 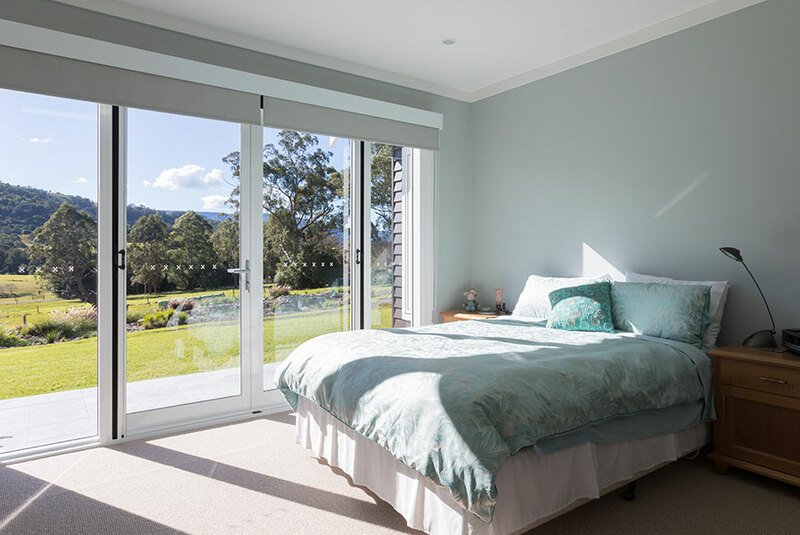 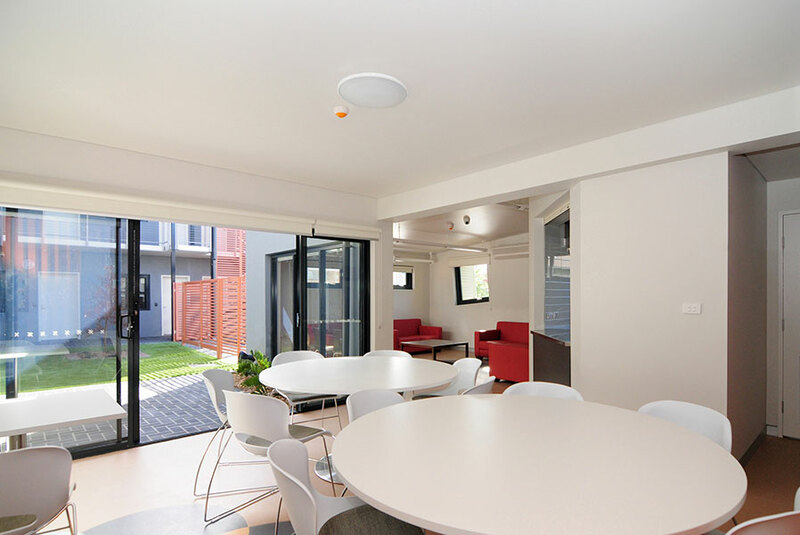 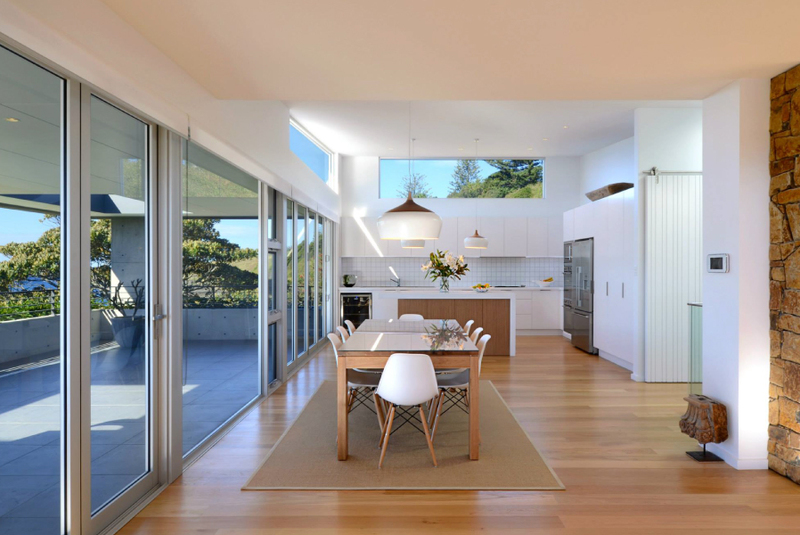 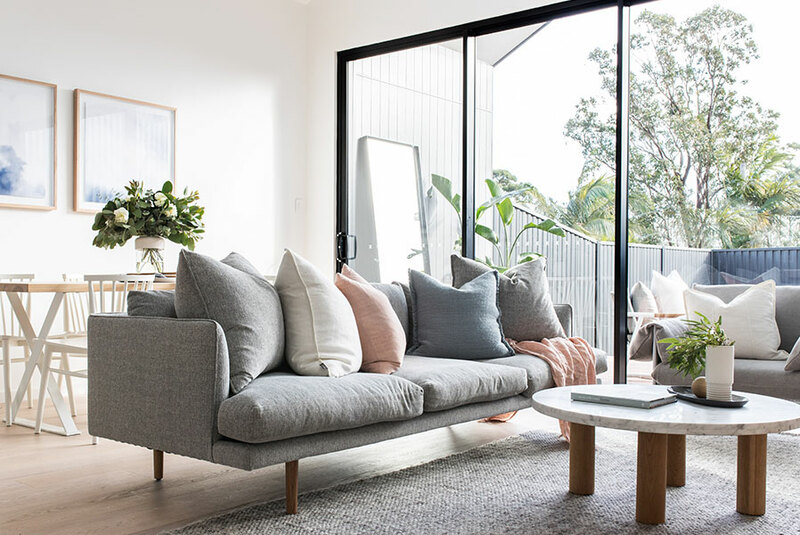 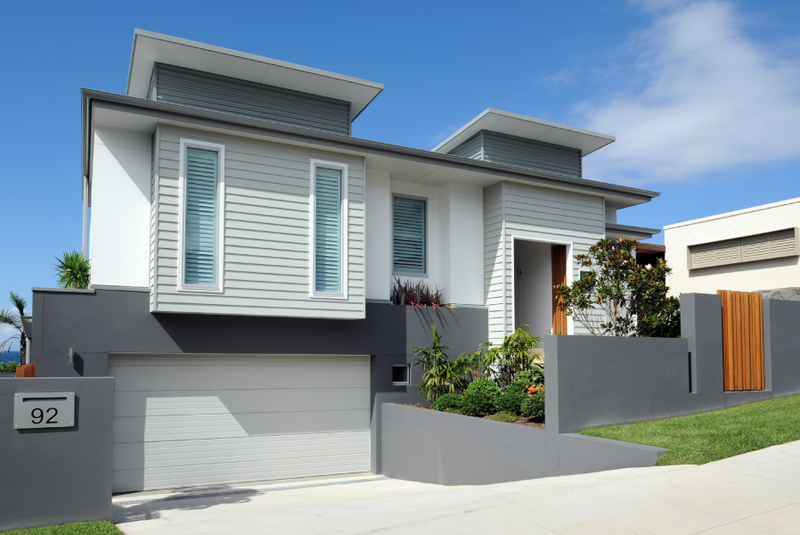 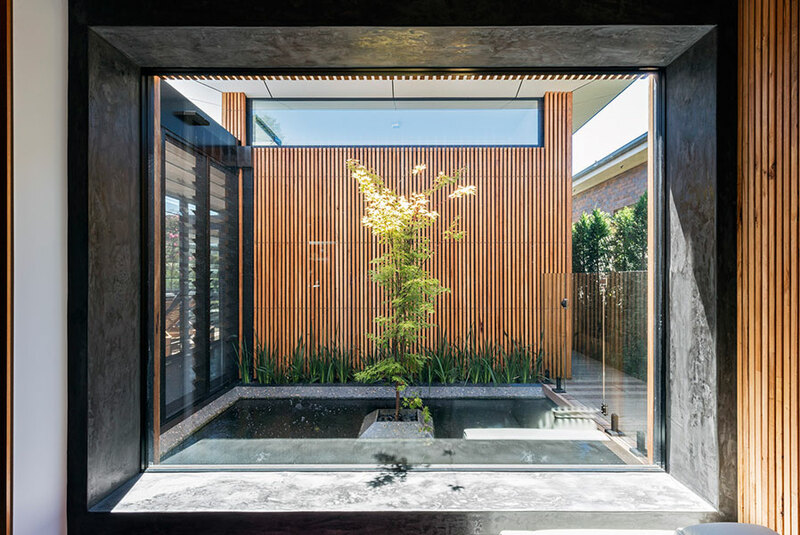 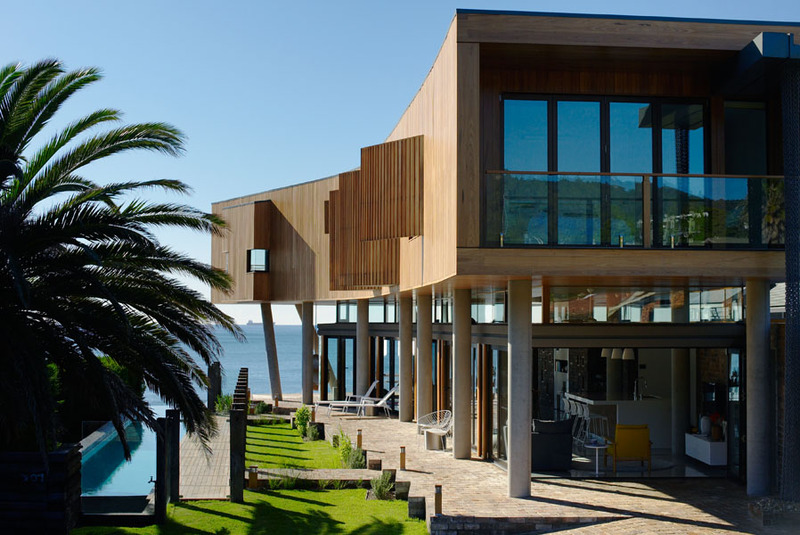 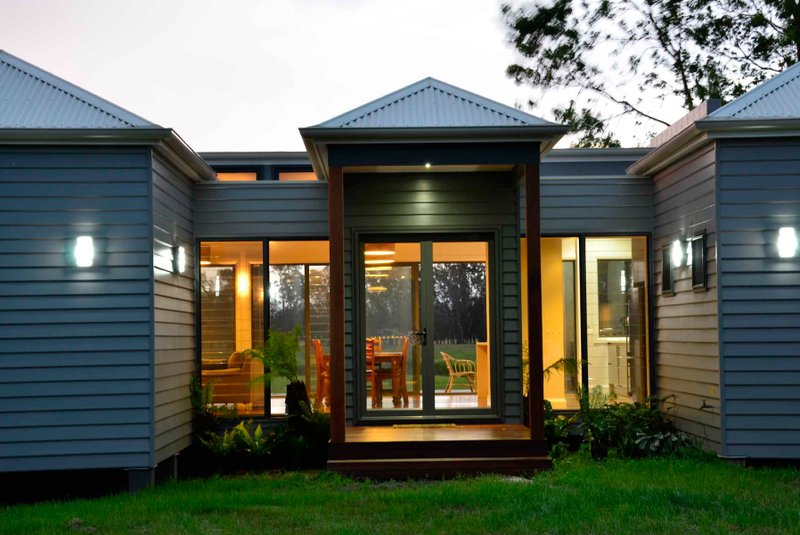 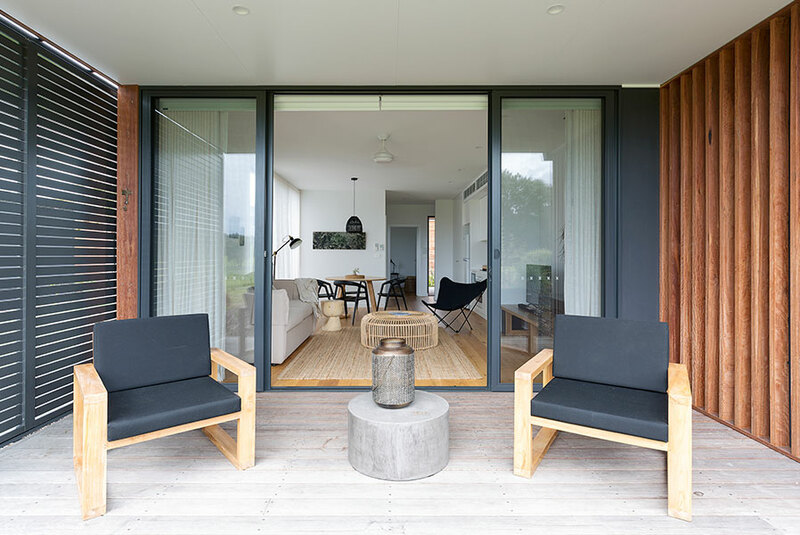 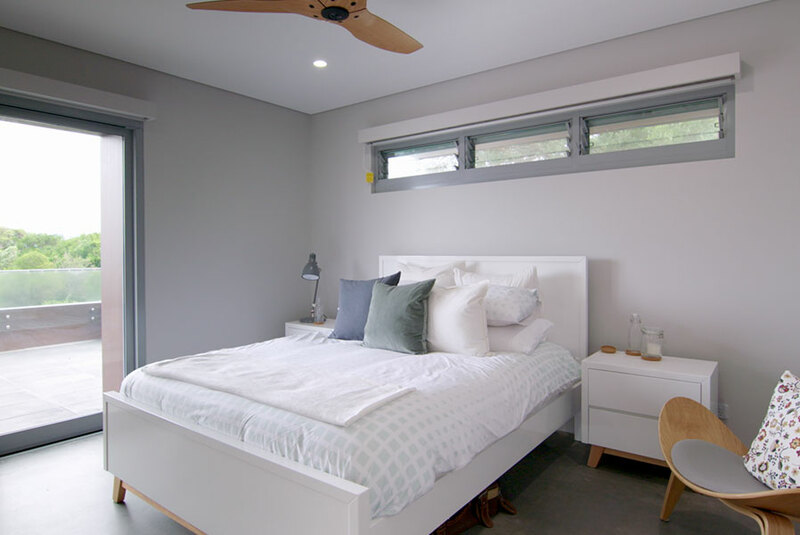 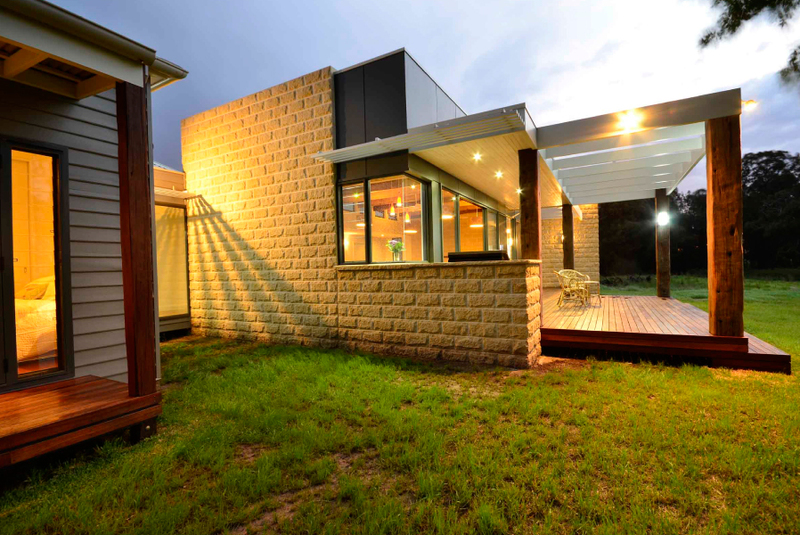 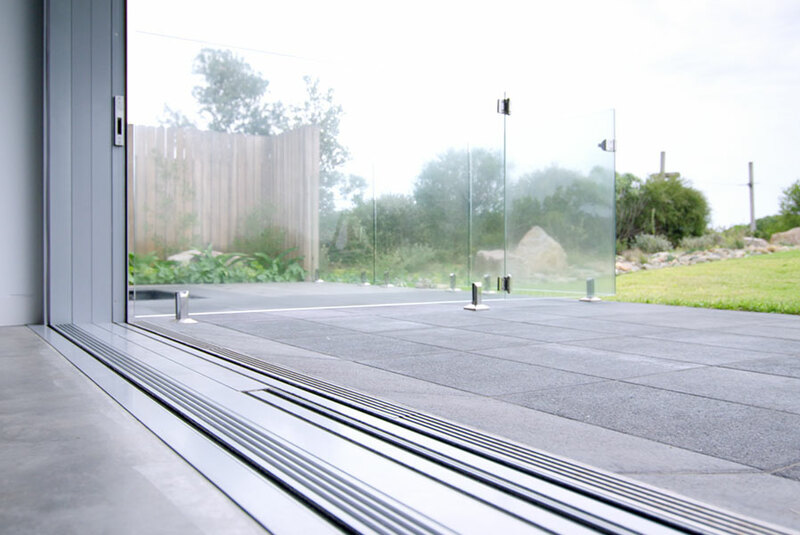 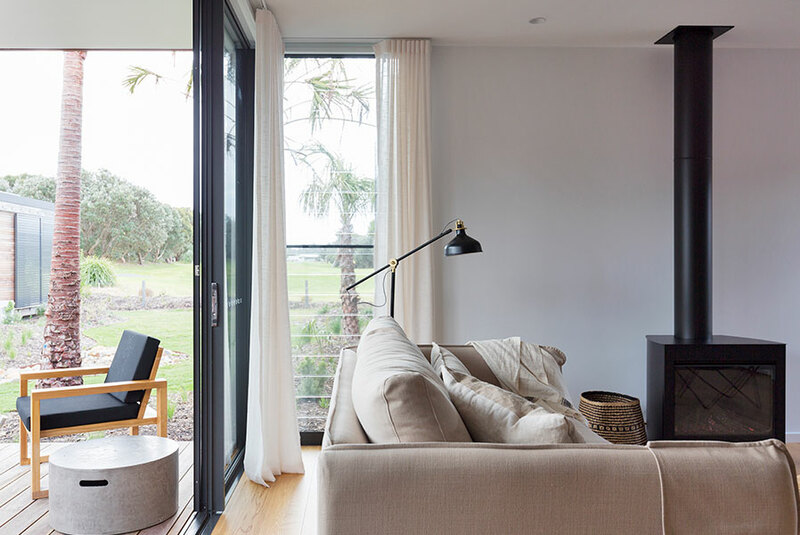 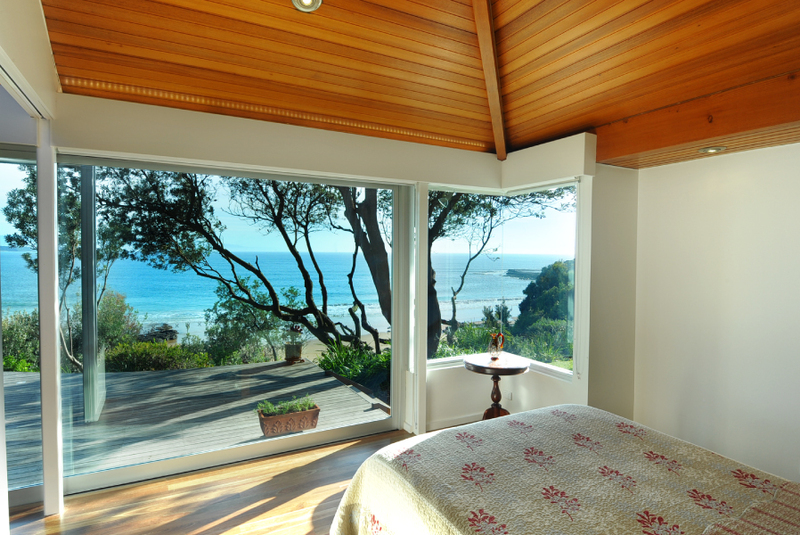 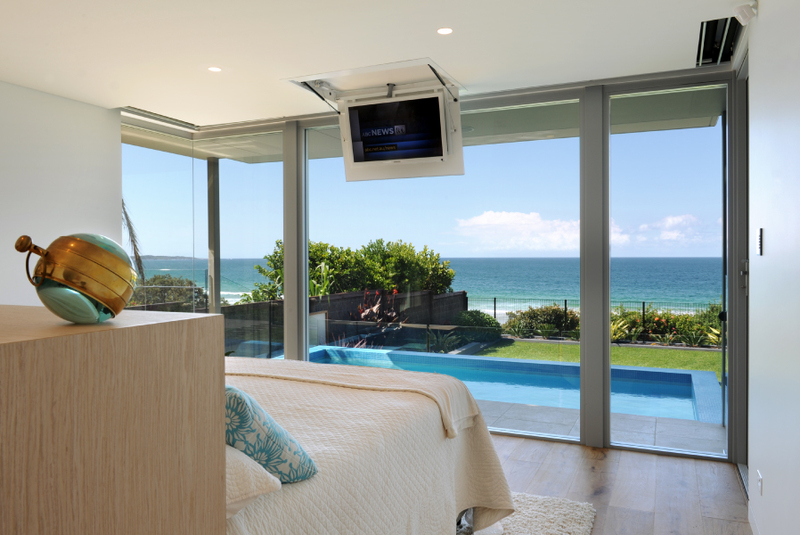 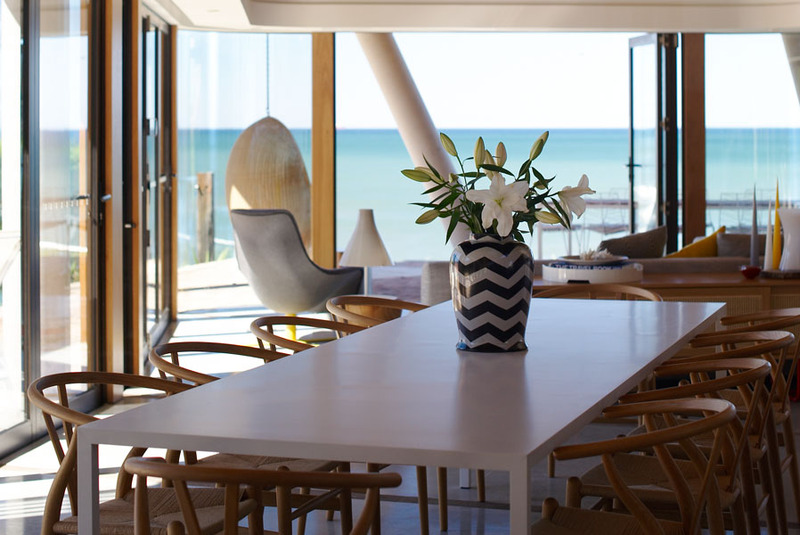 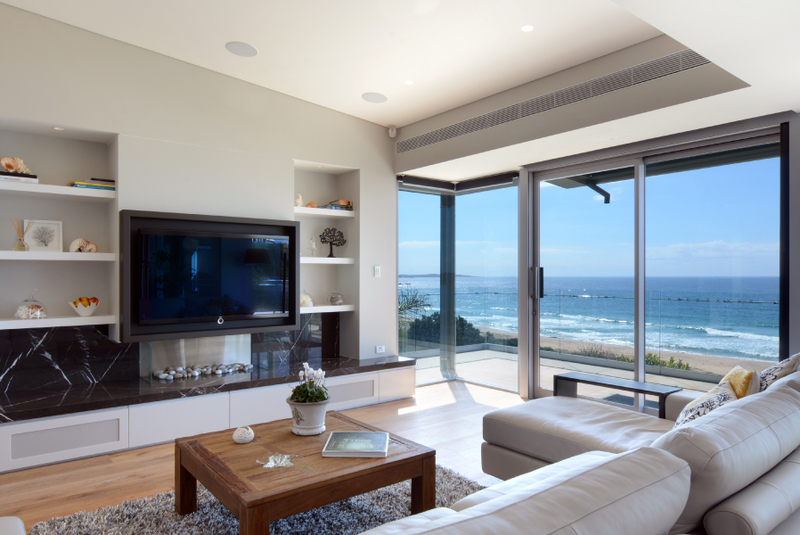 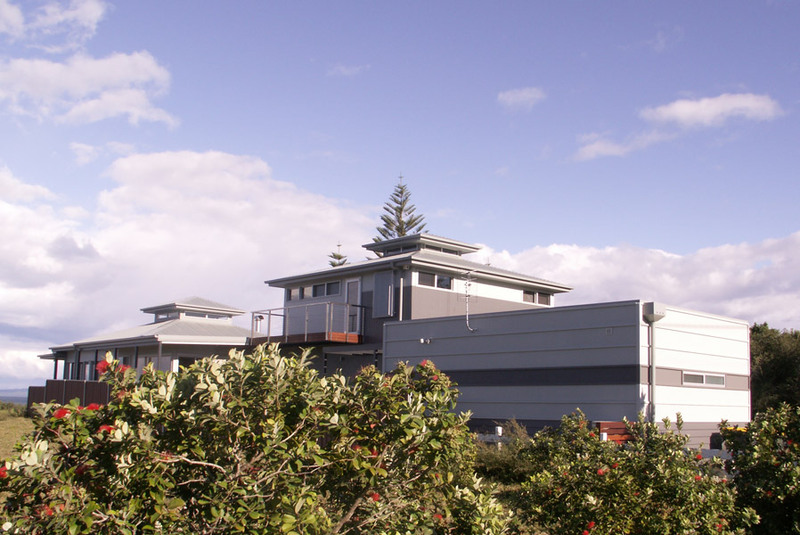 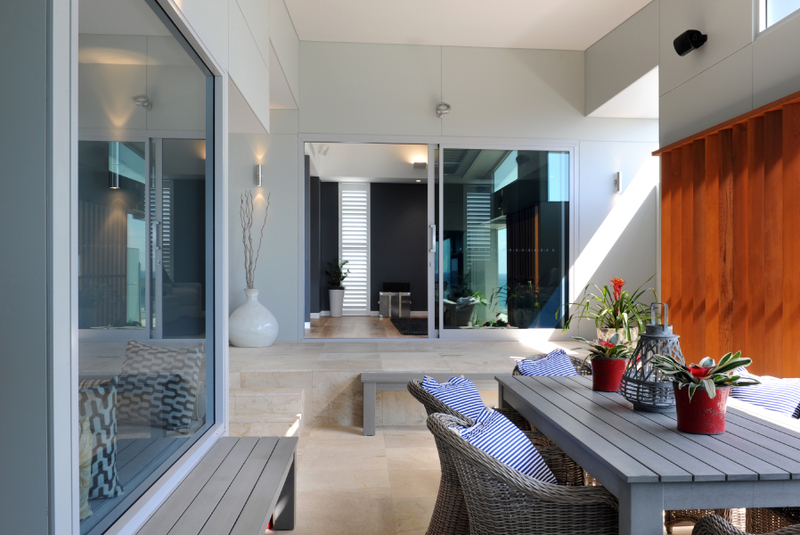 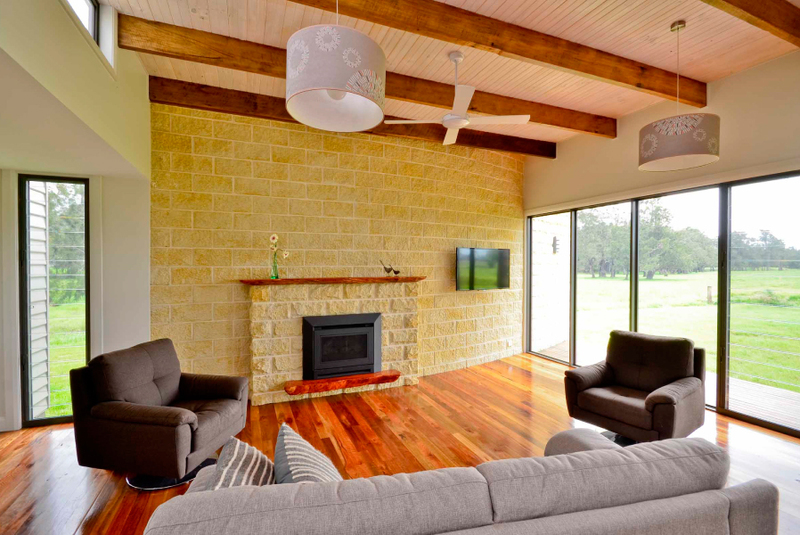 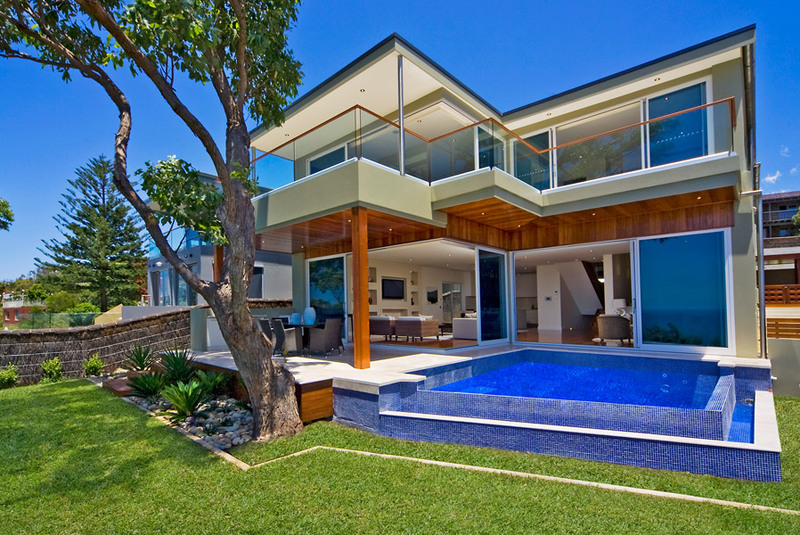 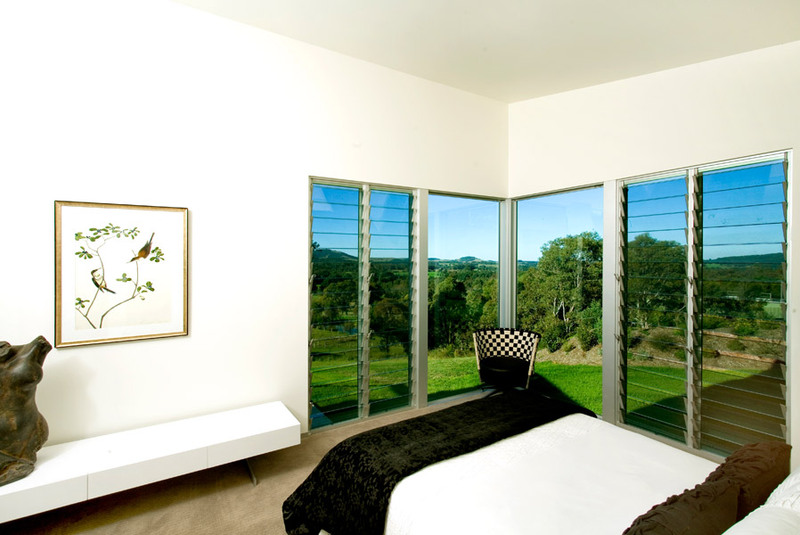 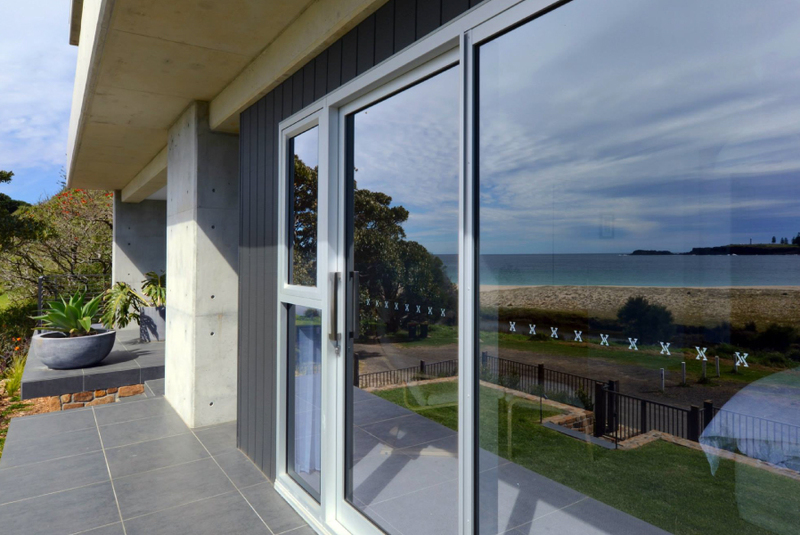 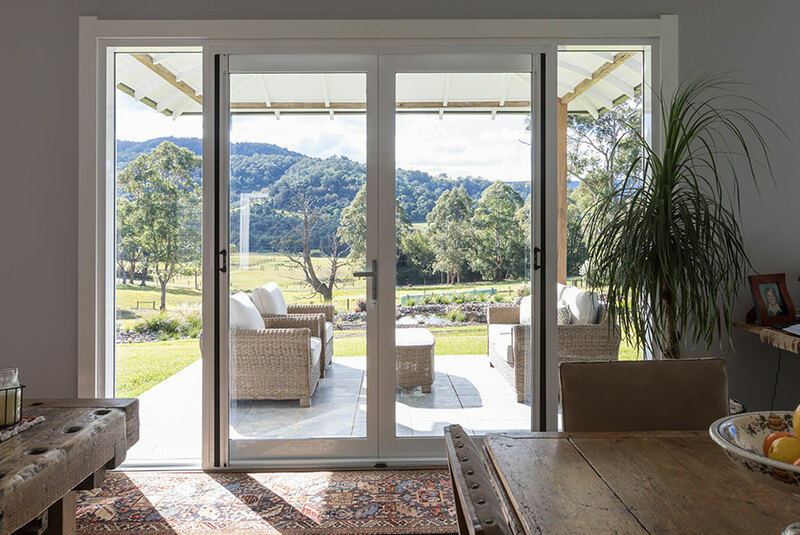 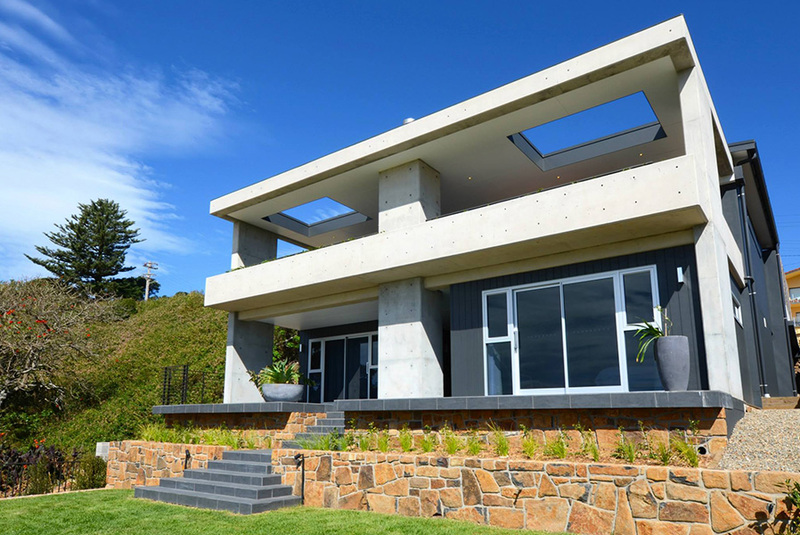 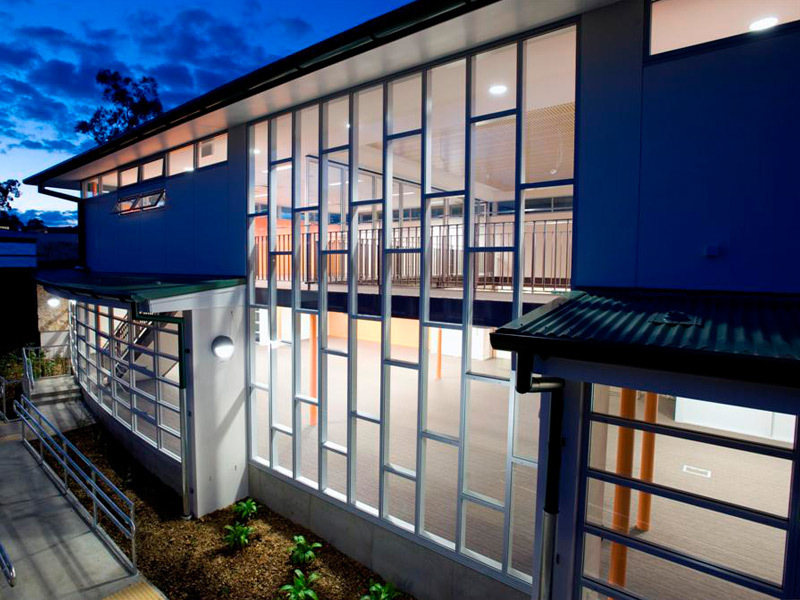 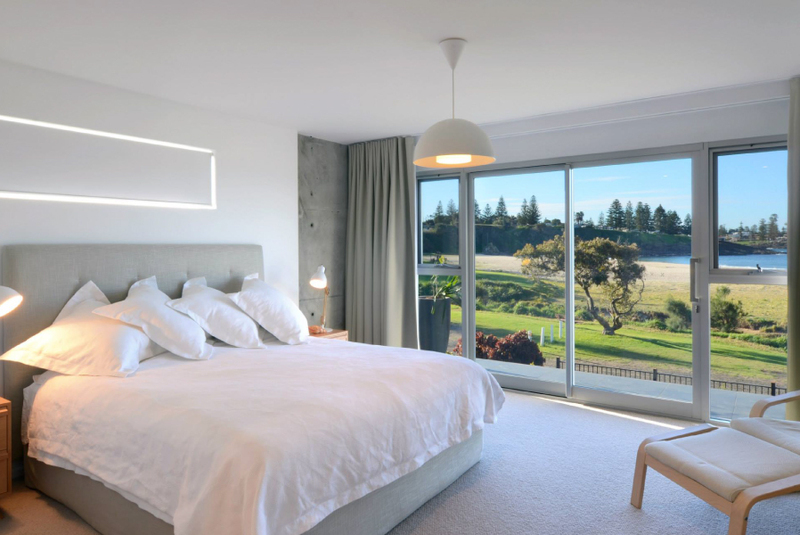 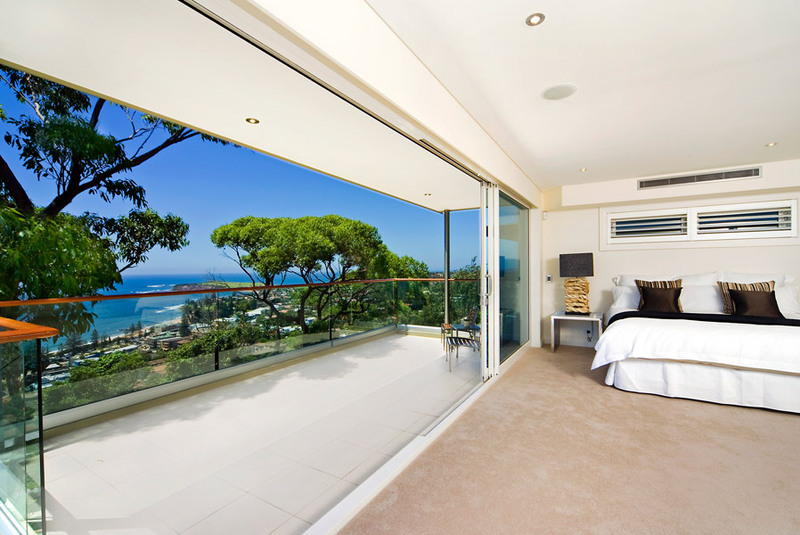 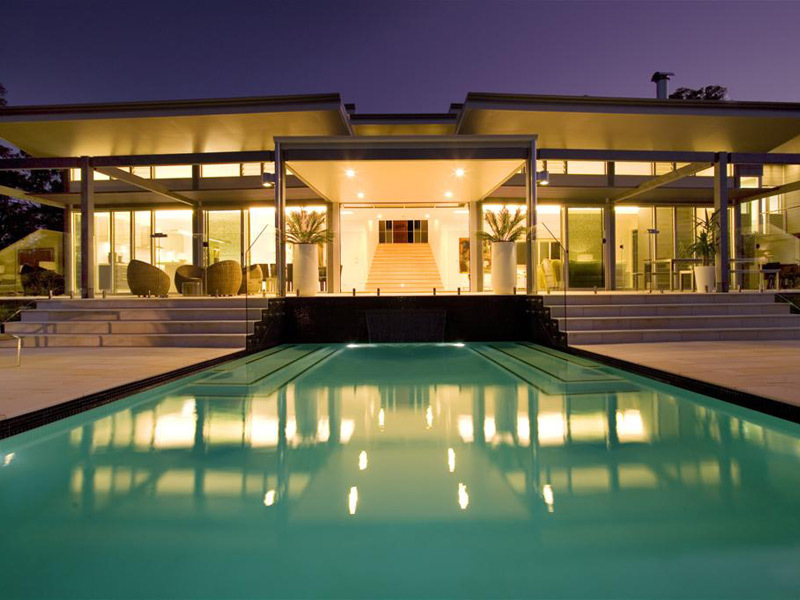 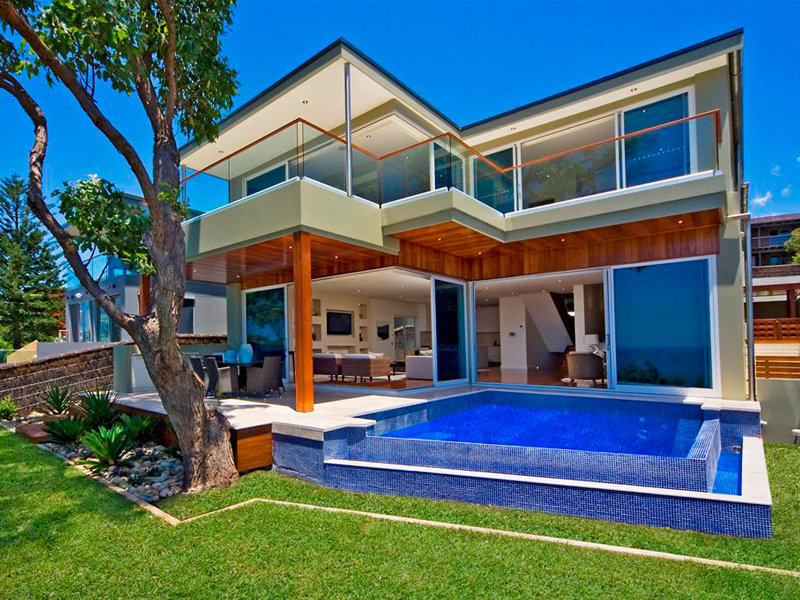 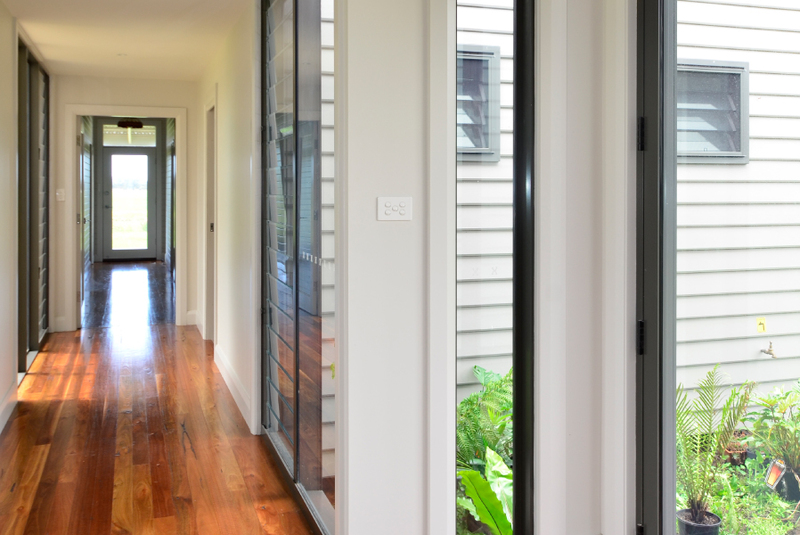 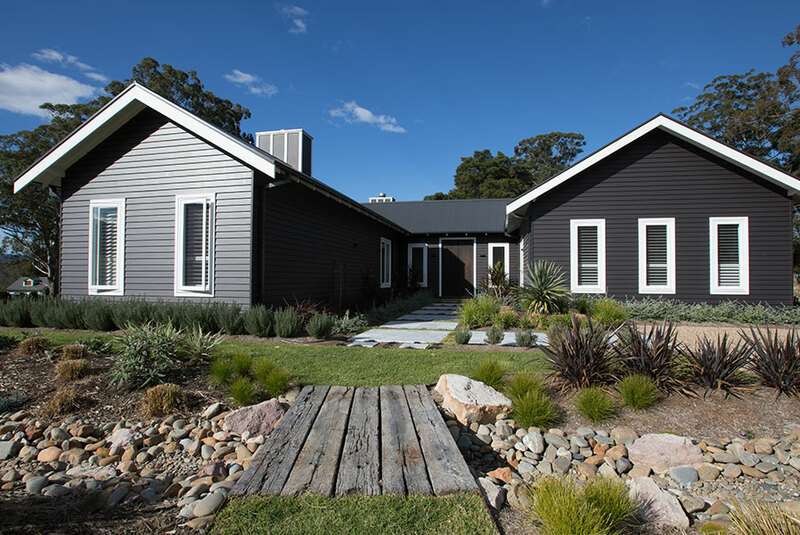 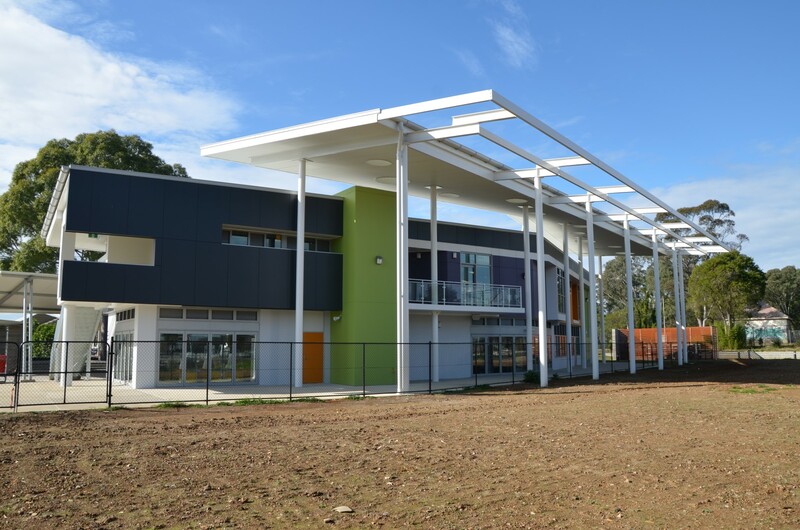 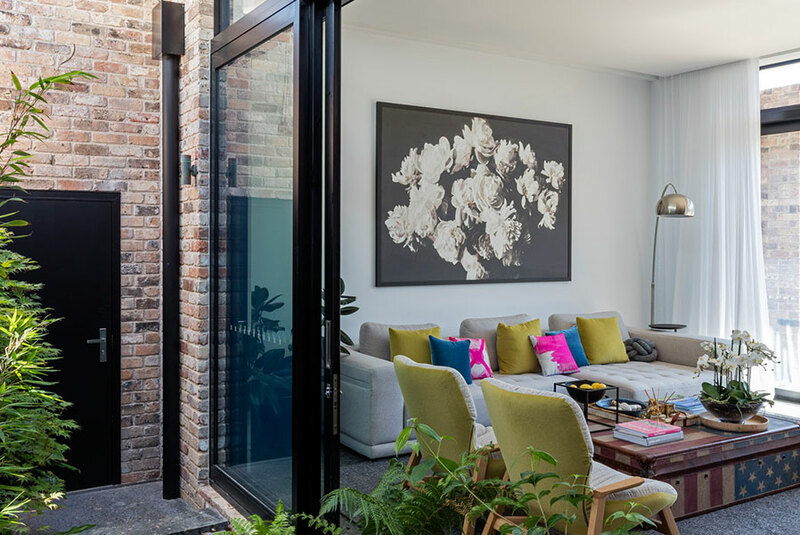 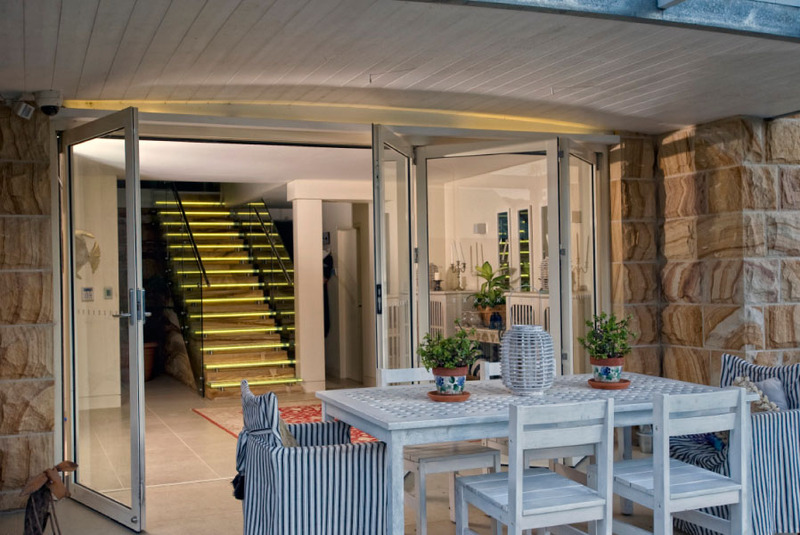 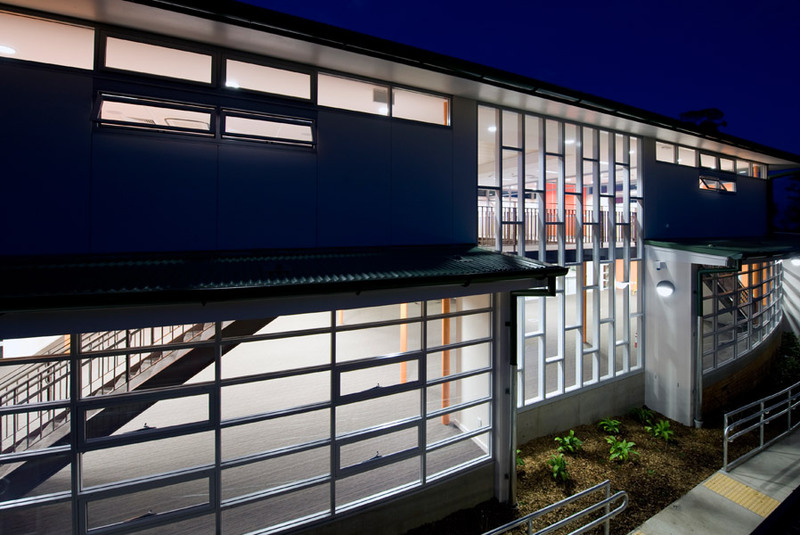 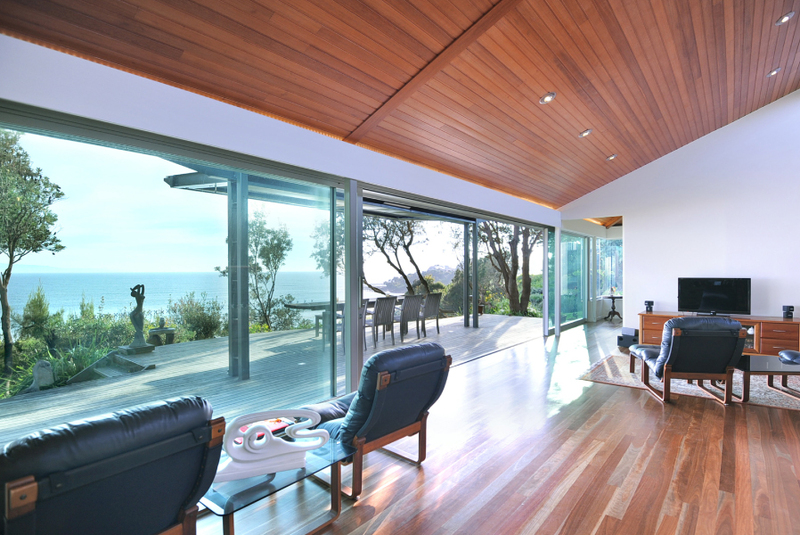 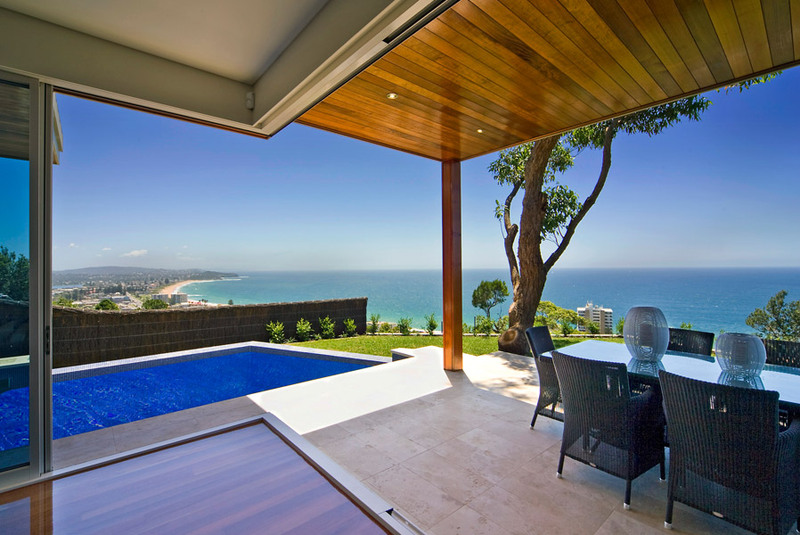 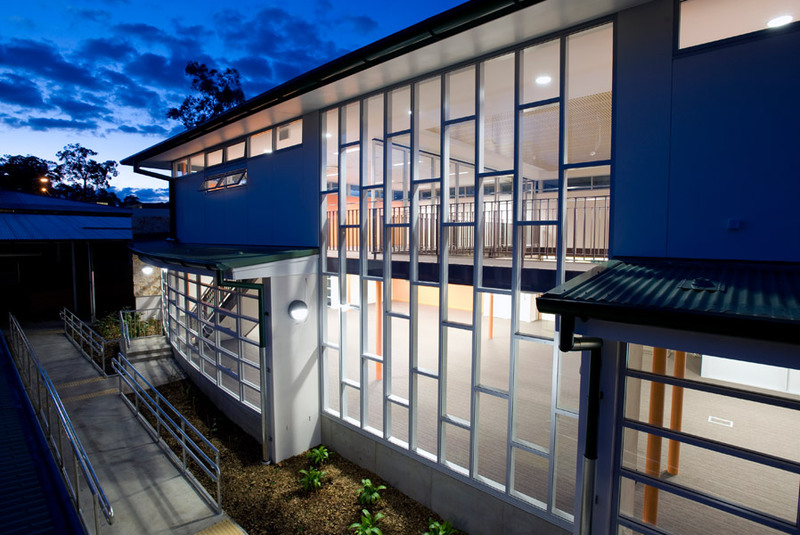 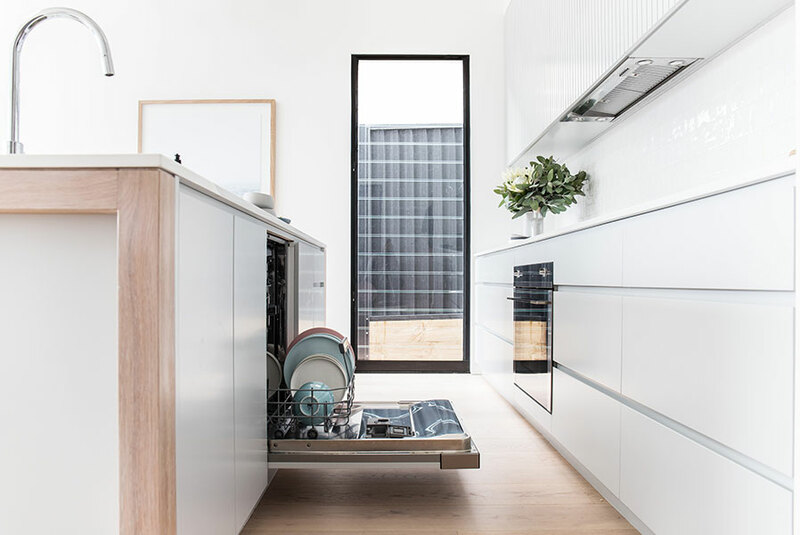 Hanlon Windows is a 100% Australian owned leading manufacturer of aluminium & timber, residential & commercial windows & doors. 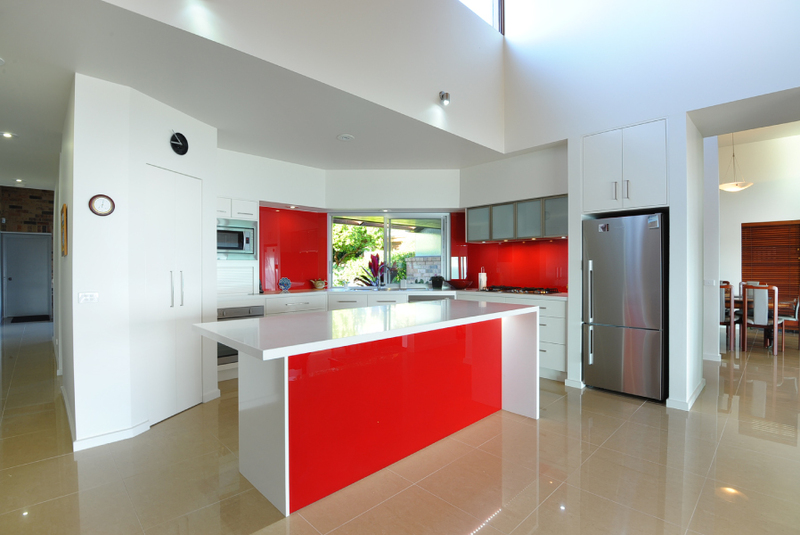 We specialise in high performance, energy efficient products and have over 30 years manufacturing experience. 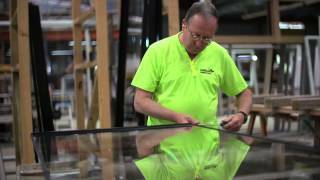 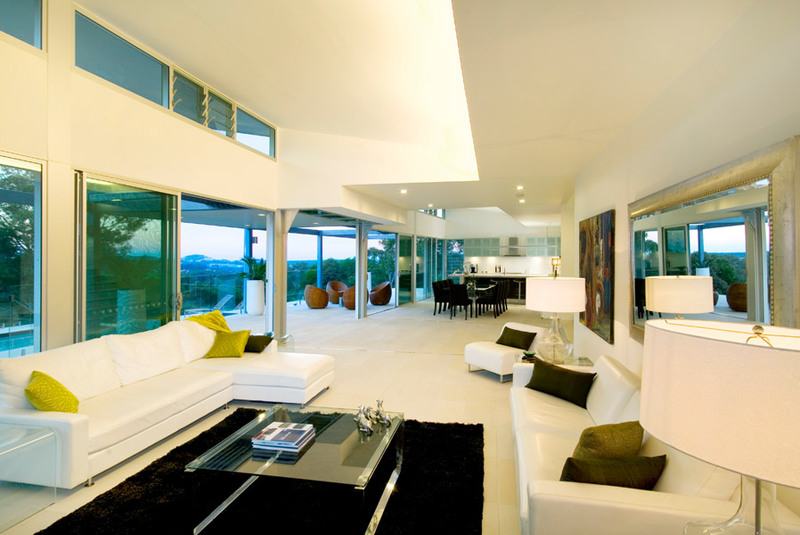 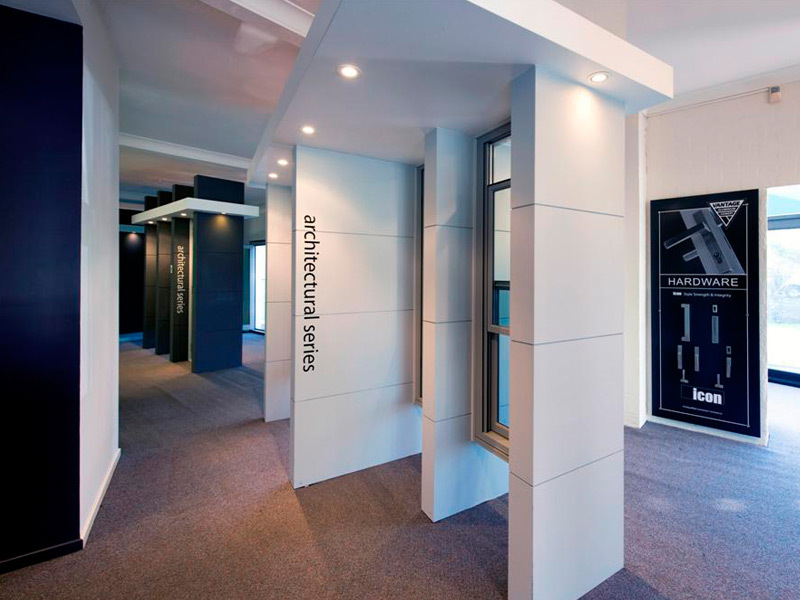 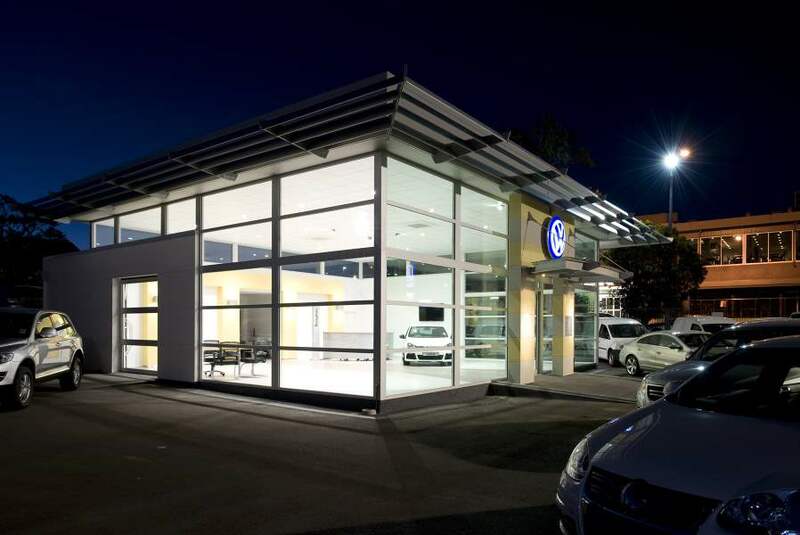 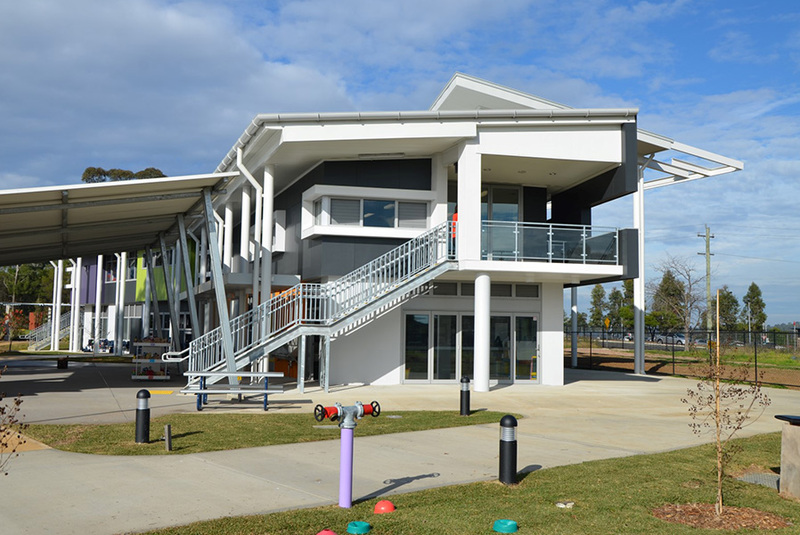 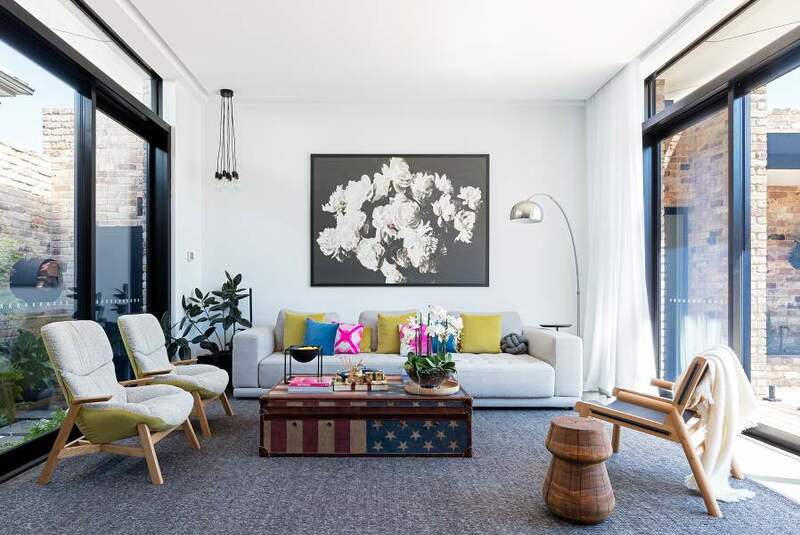 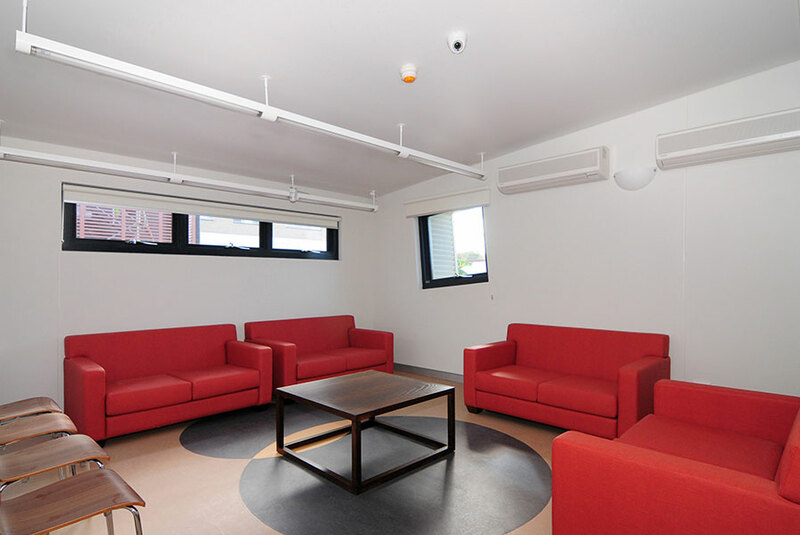 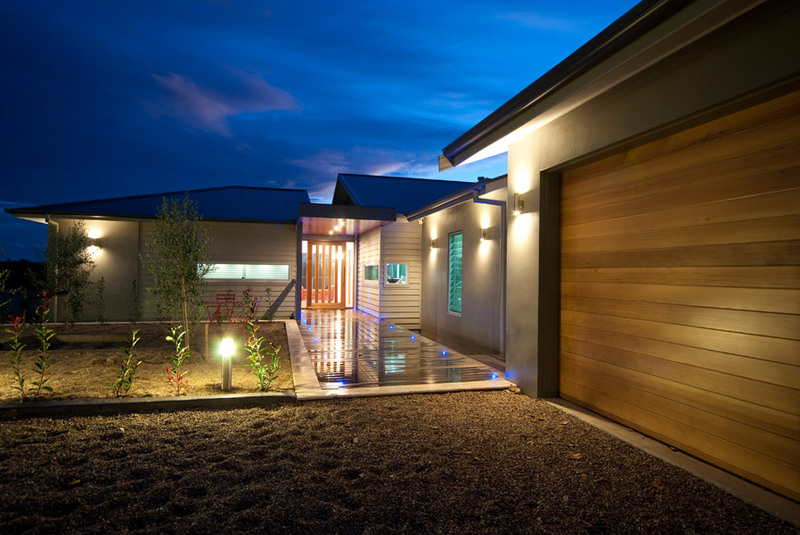 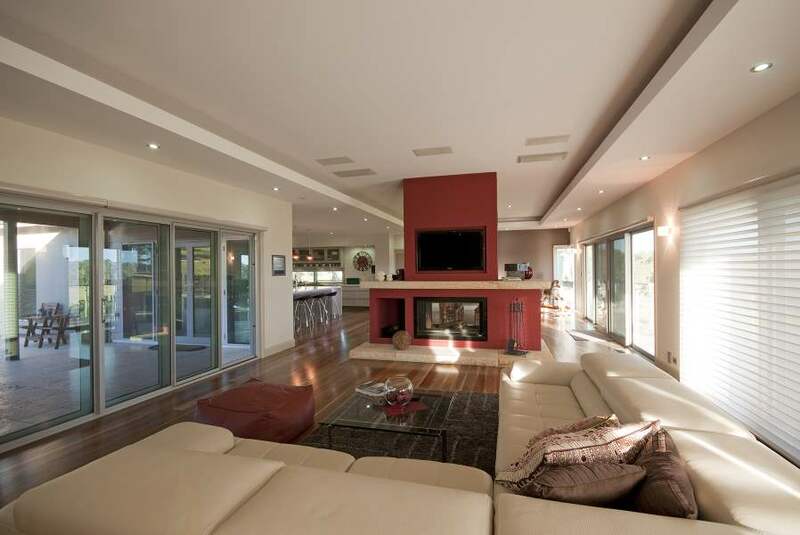 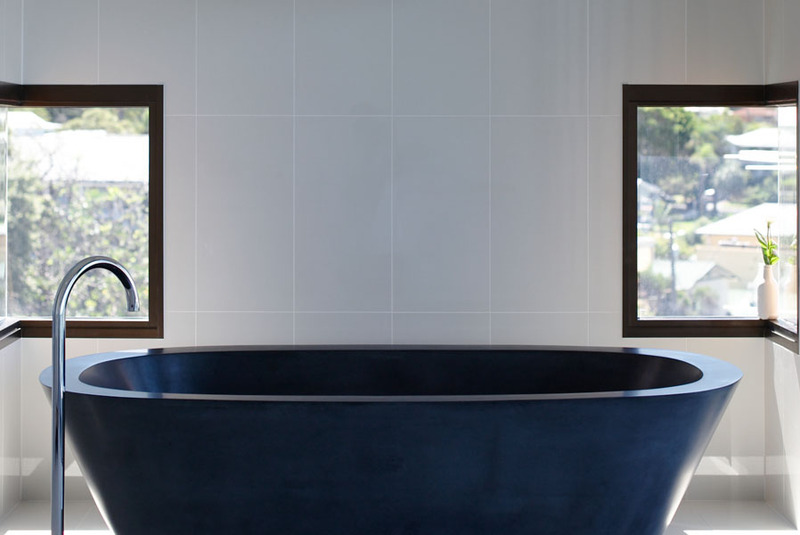 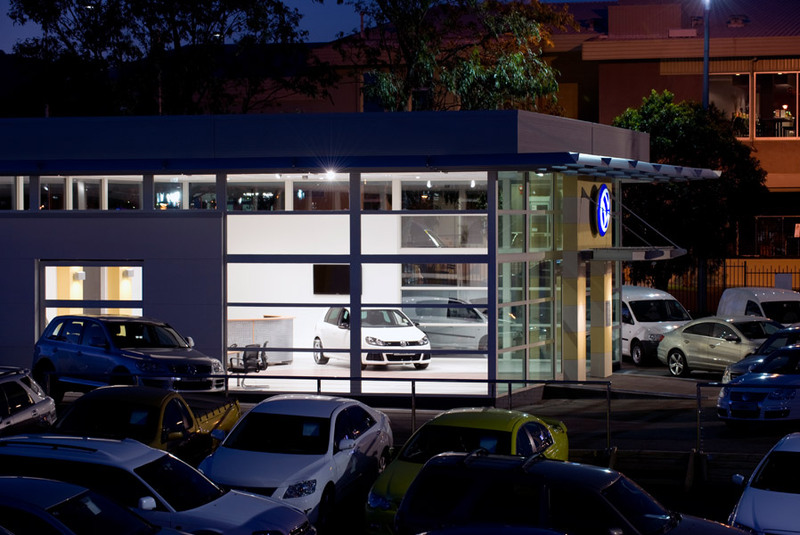 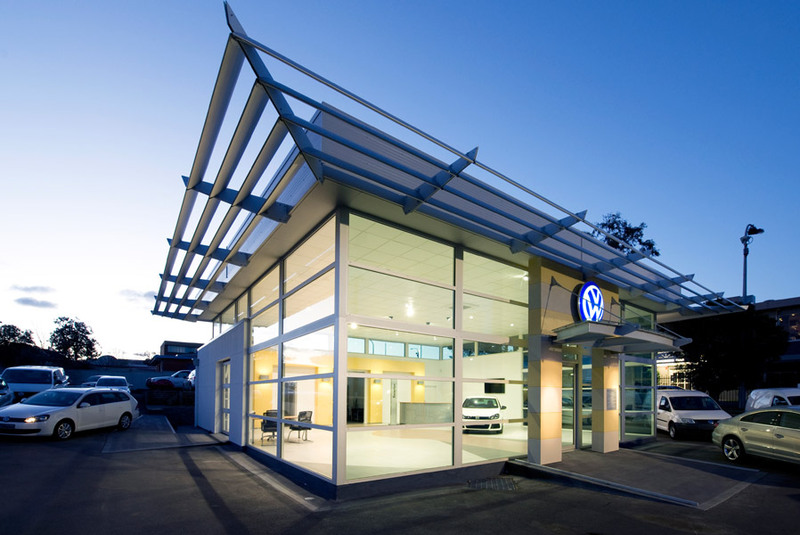 Hanlon Windows has three conveniently located showrooms and can service most parts of South Eastern NSW and the ACT. 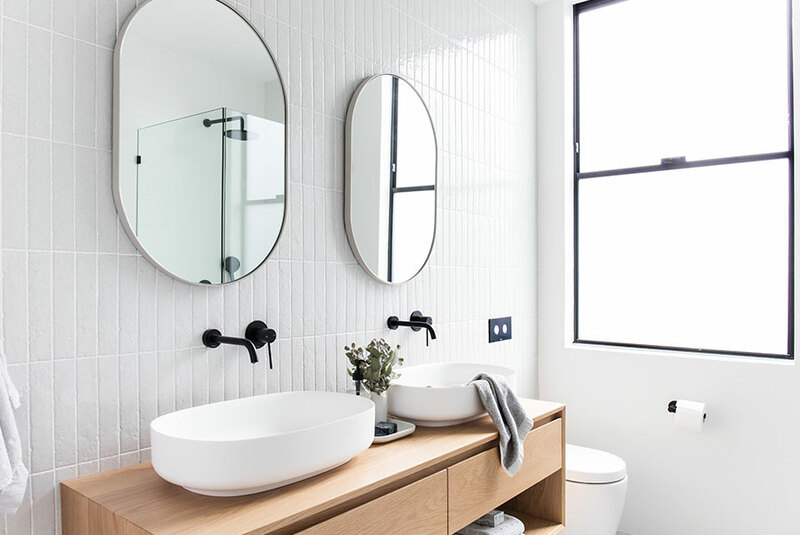 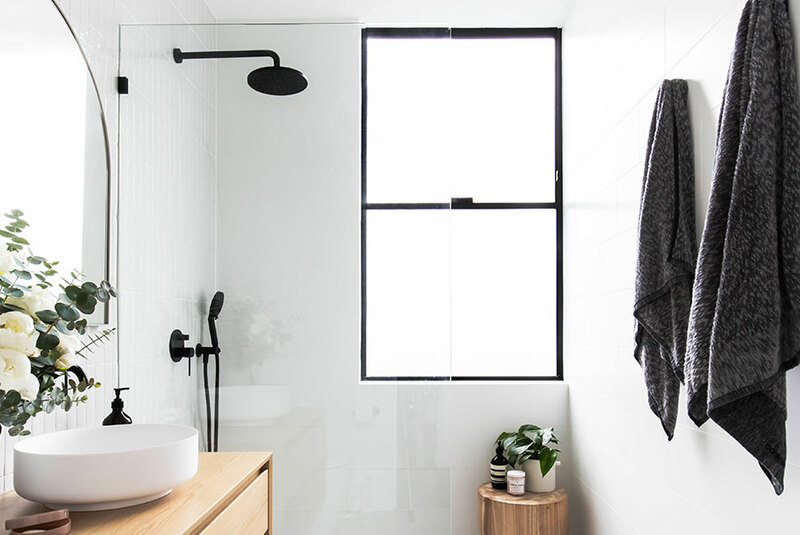 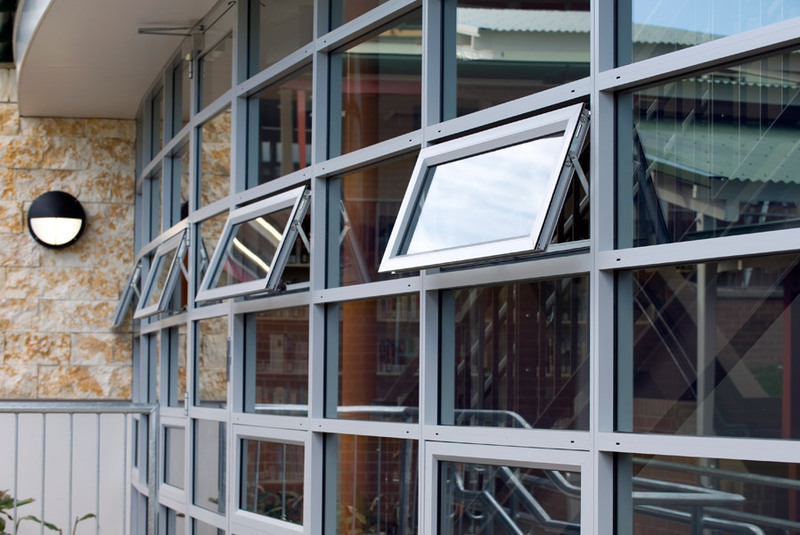 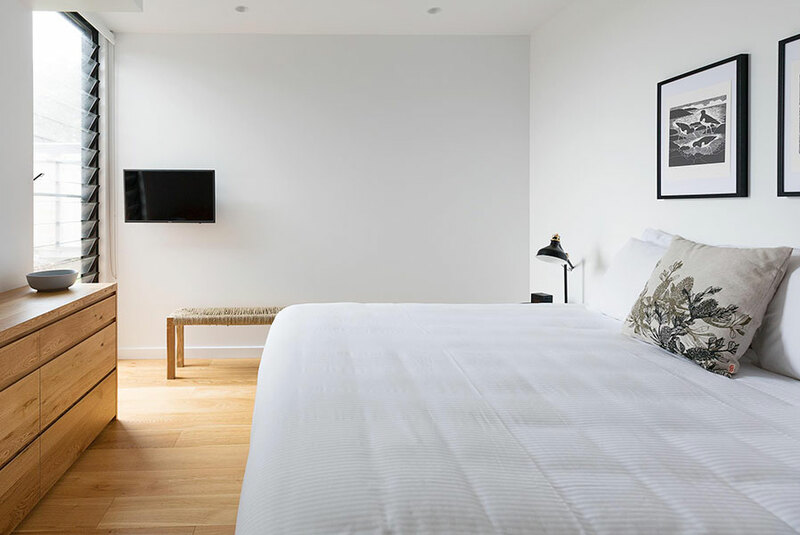 Committed to continuous improvement and constant refinement, Hanlon Windows has a goal to establish new standards in the performance, appearance and quality of our products. 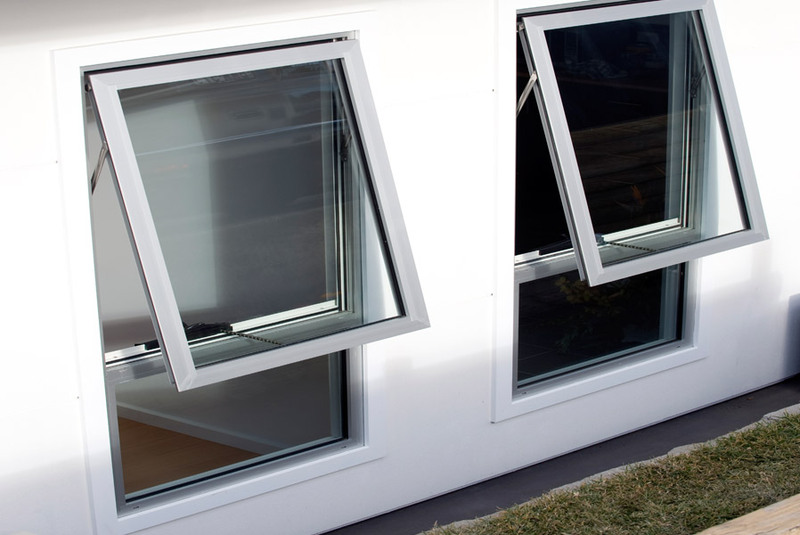 We have a variety of energy efficient options available to suit every customers needs and have the experience and knowledge to support our range of products. 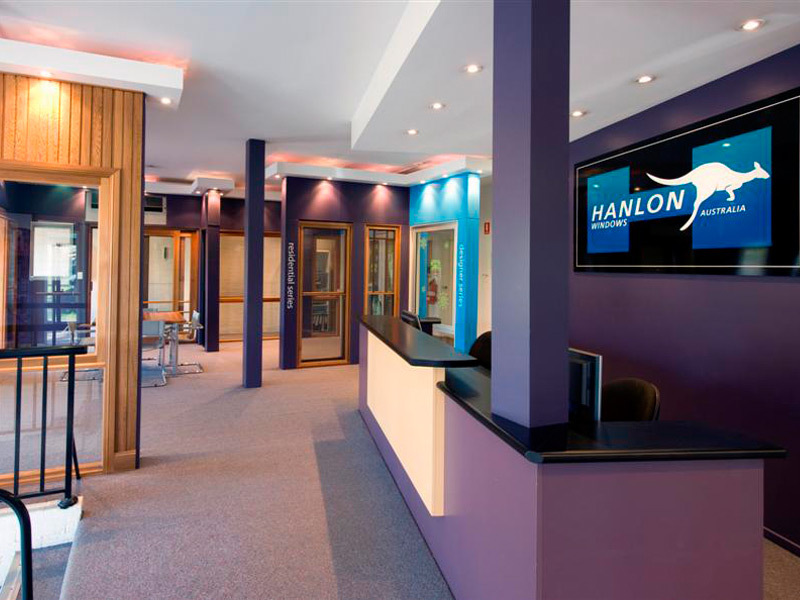 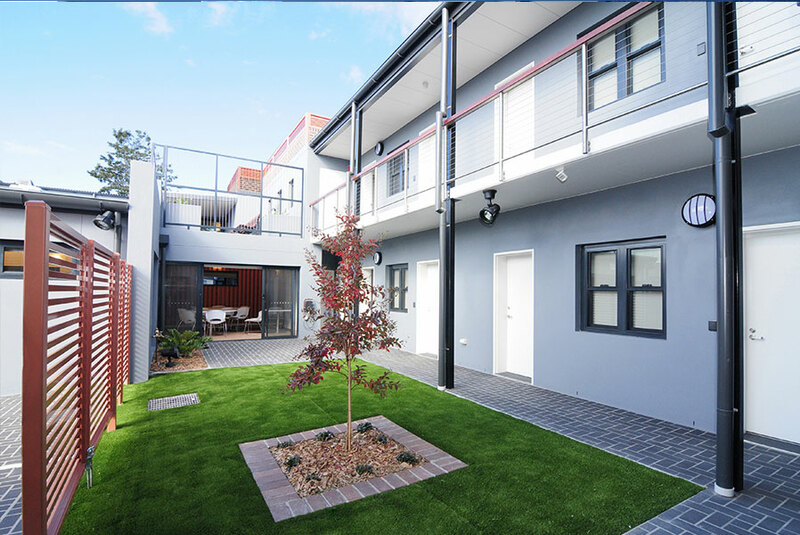 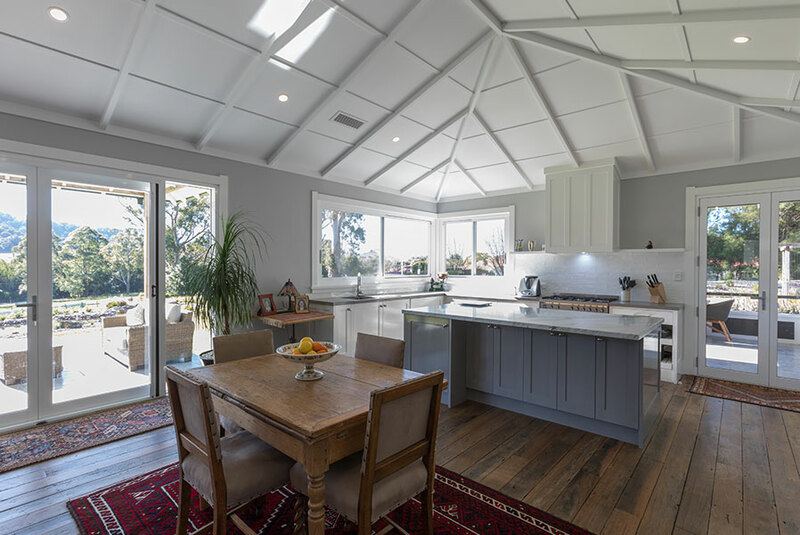 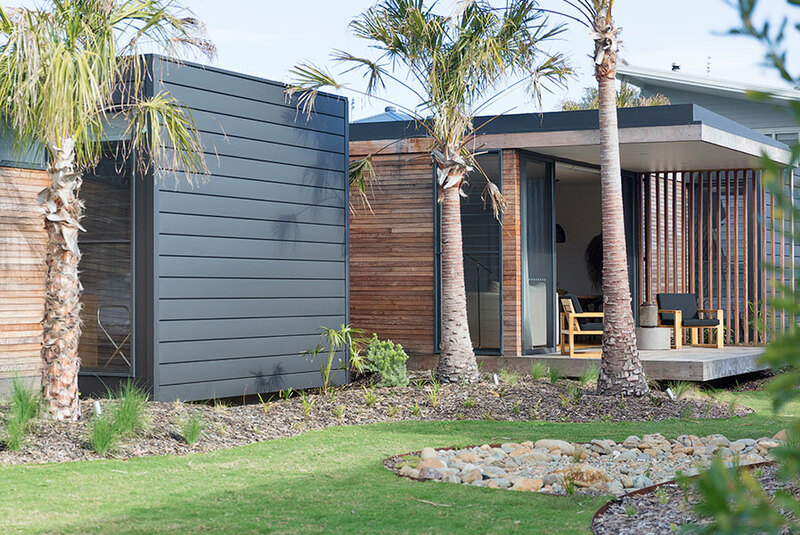 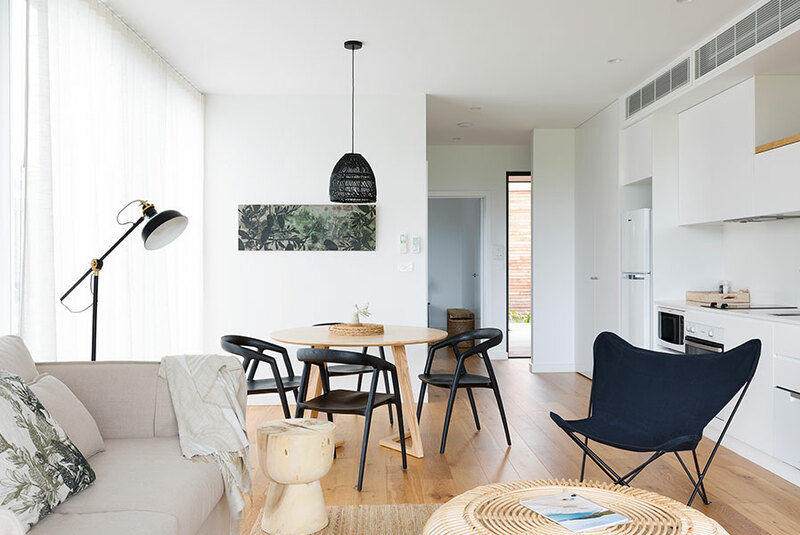 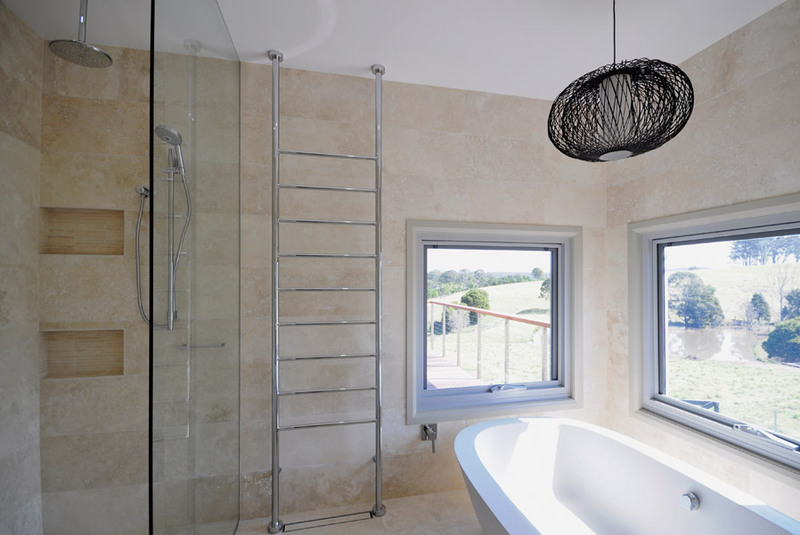 Whether you're a builder, renovator or designer rest assured you have made the right decision with Hanlons.